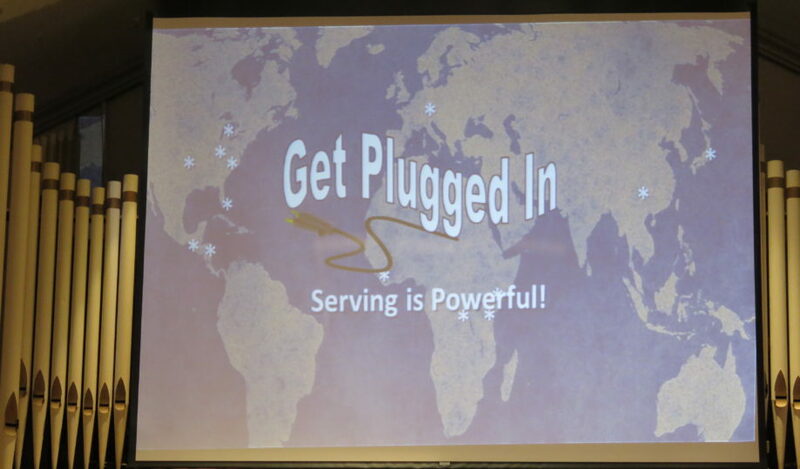 The 2017 Mission Weekend was an exciting opportunity to experience how to “Get Plugged In” to missions locally and worldwide. 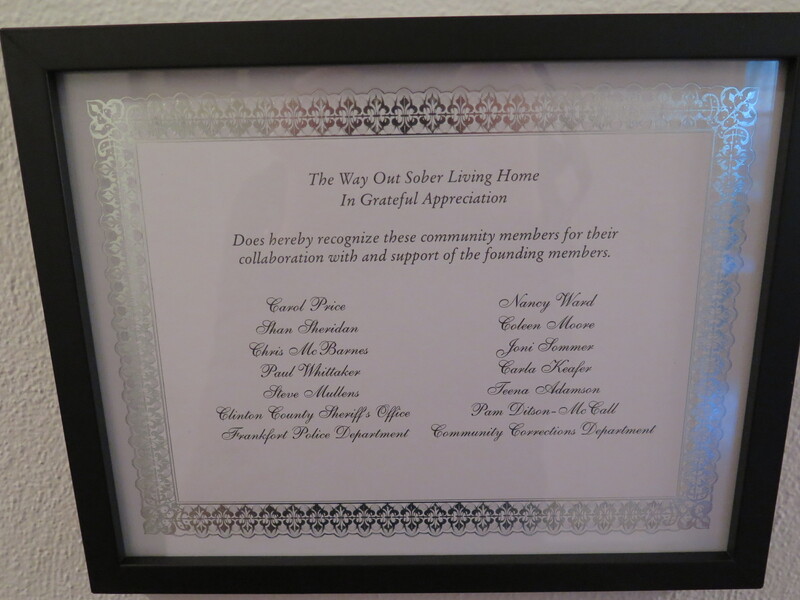 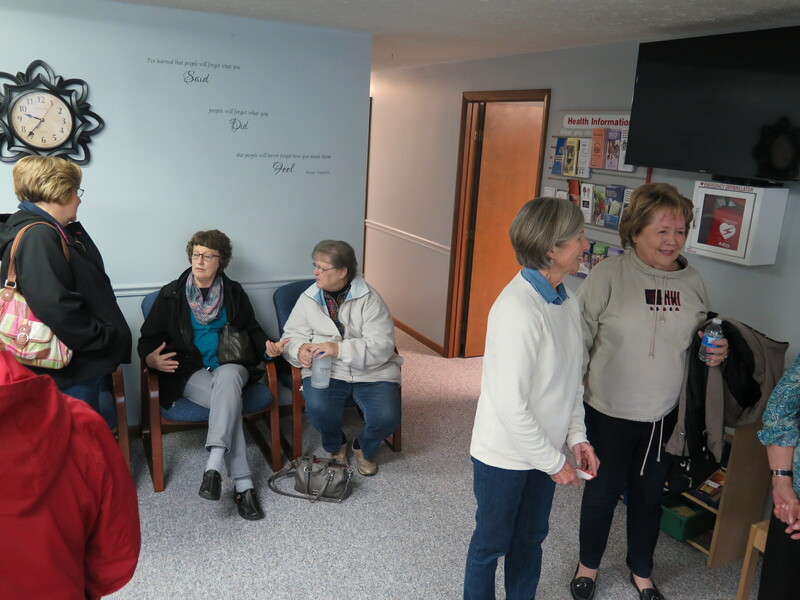 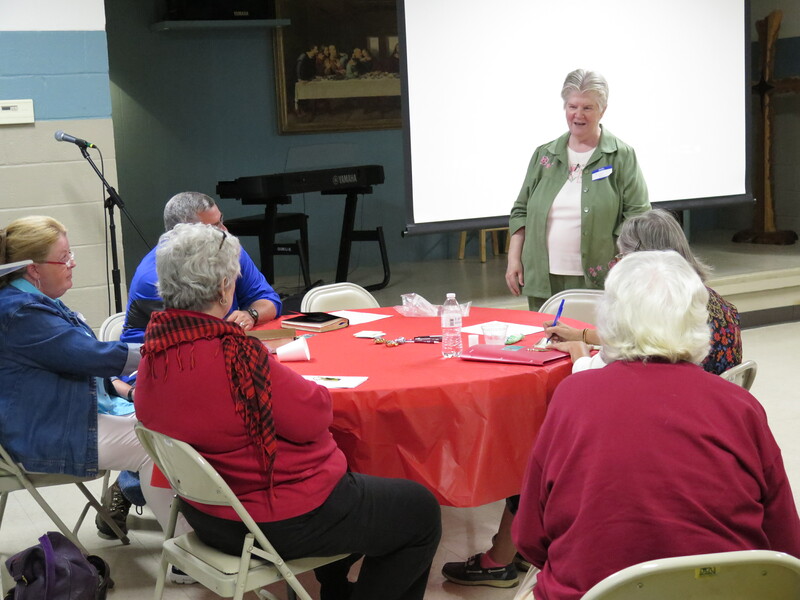 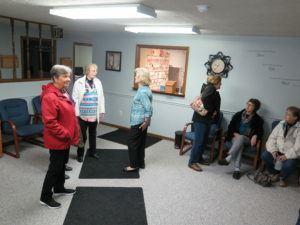 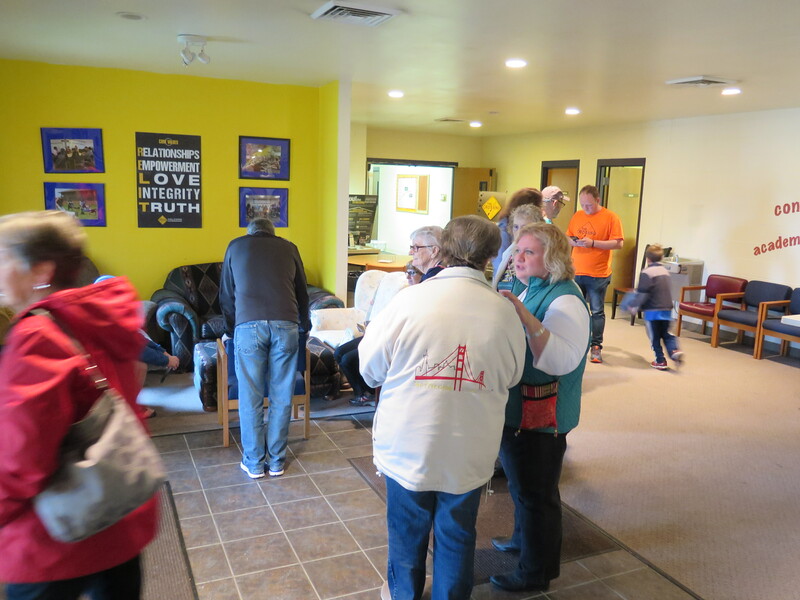 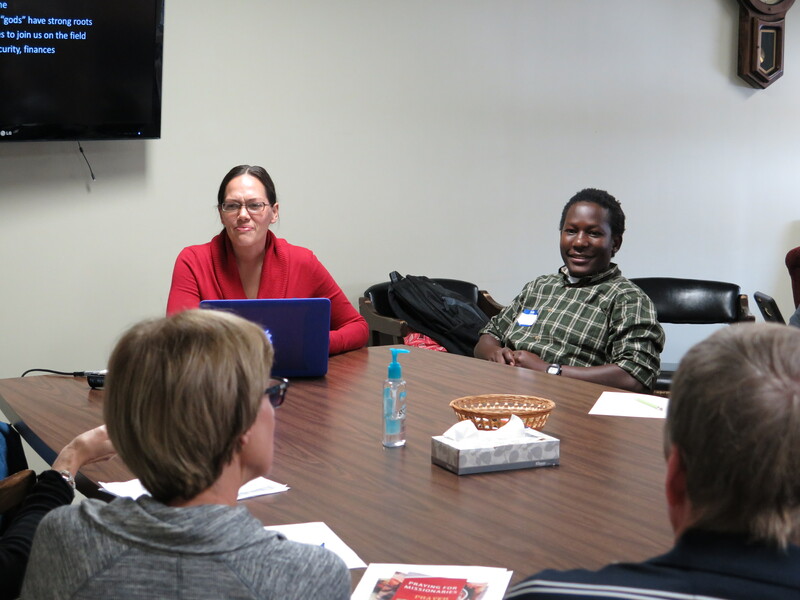 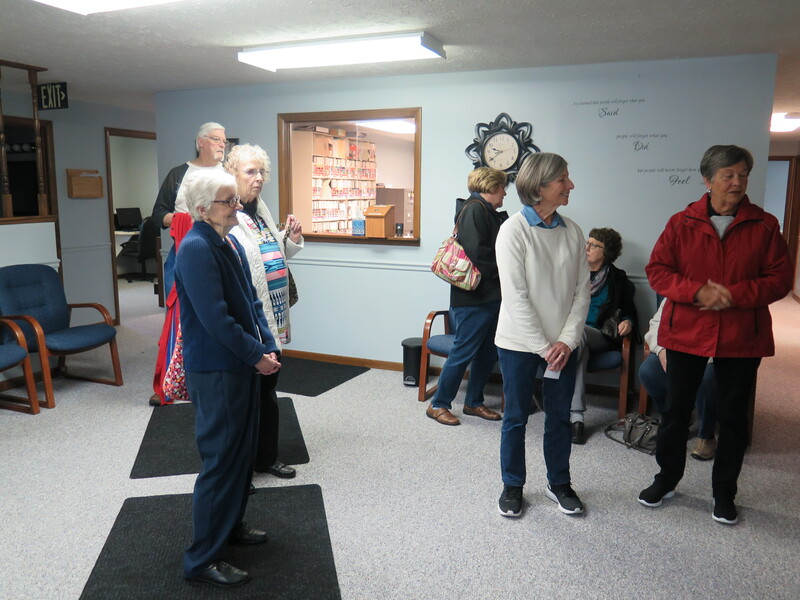 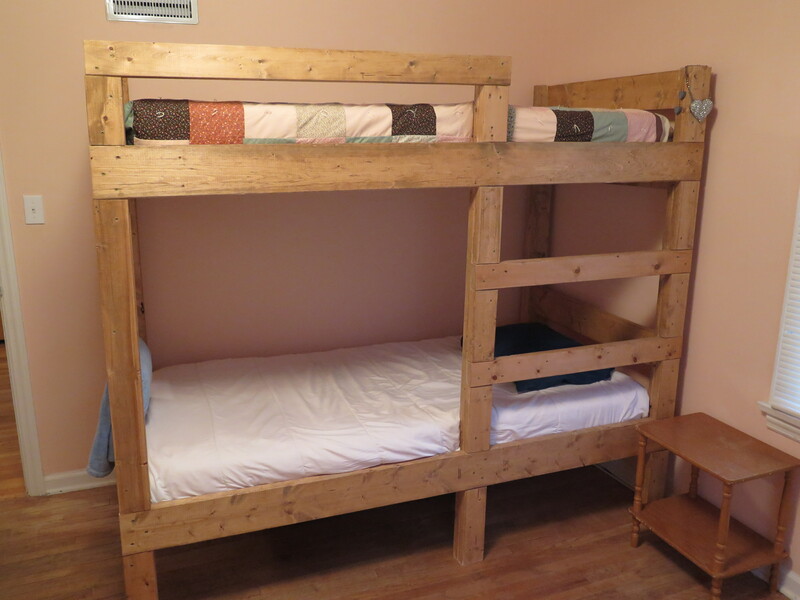 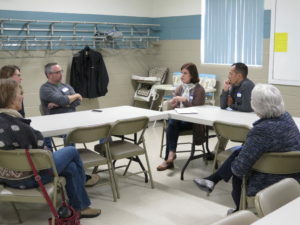 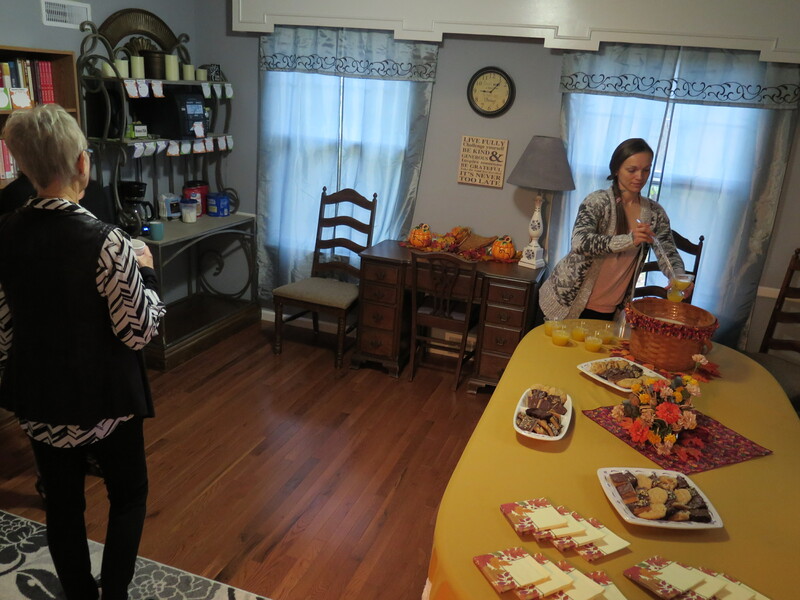 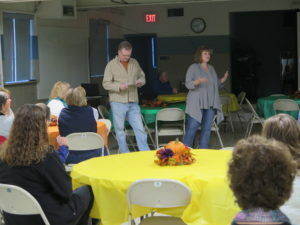 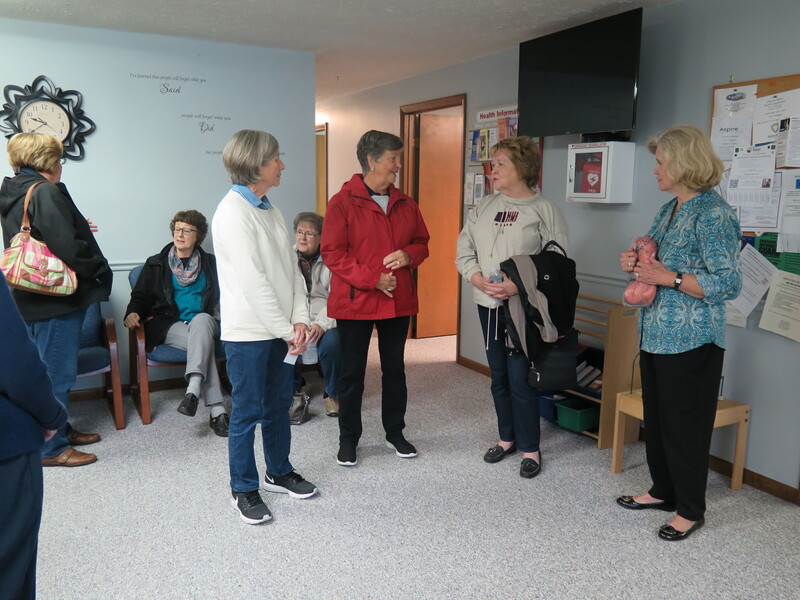 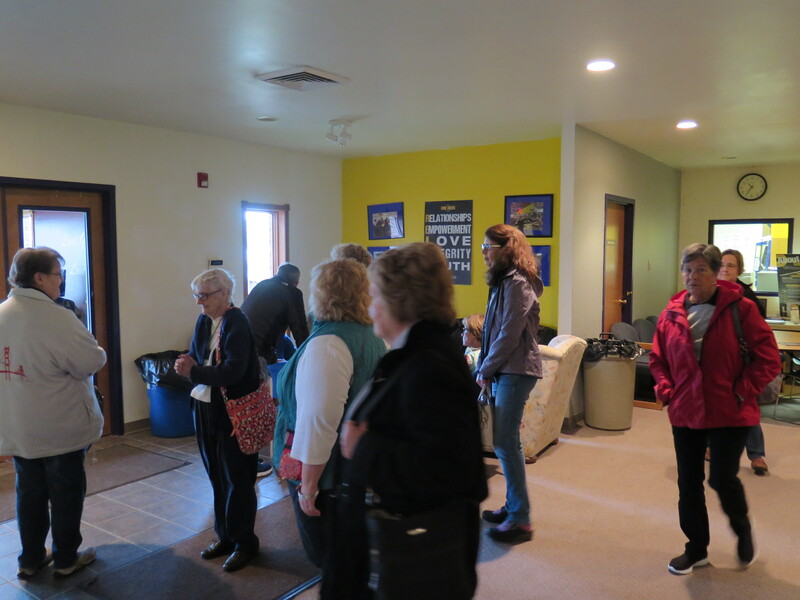 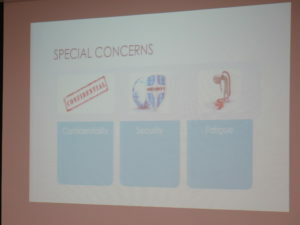 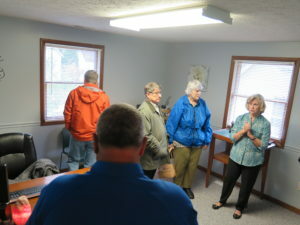 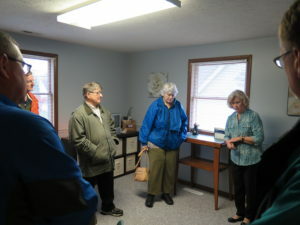 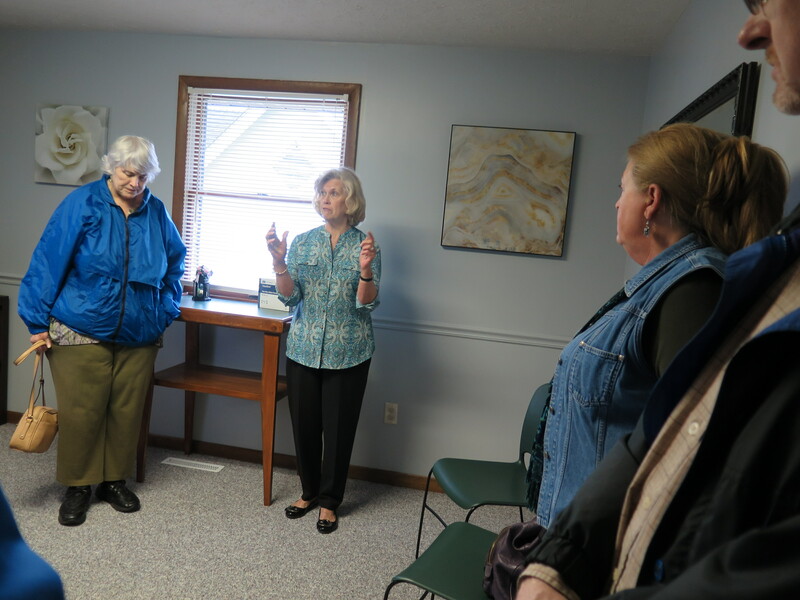 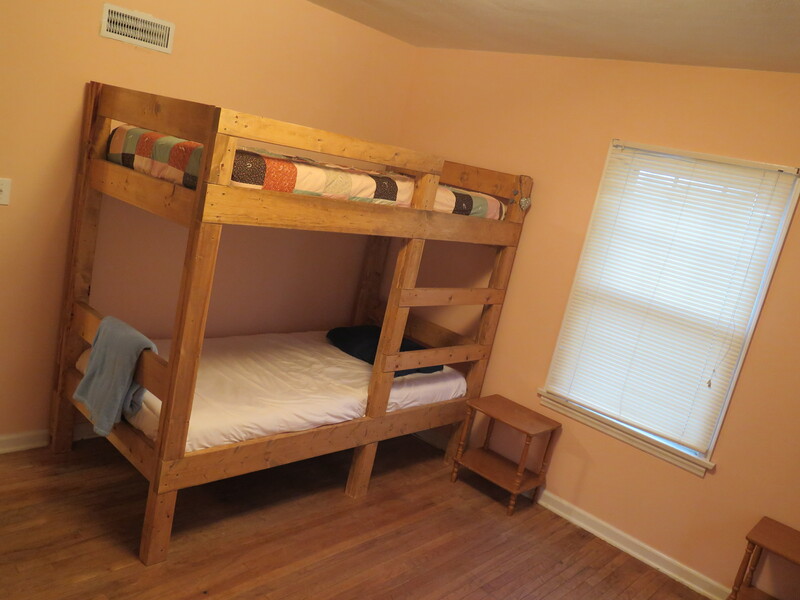 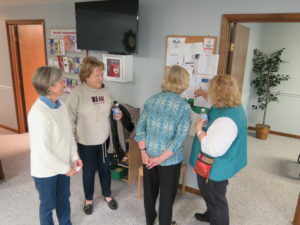 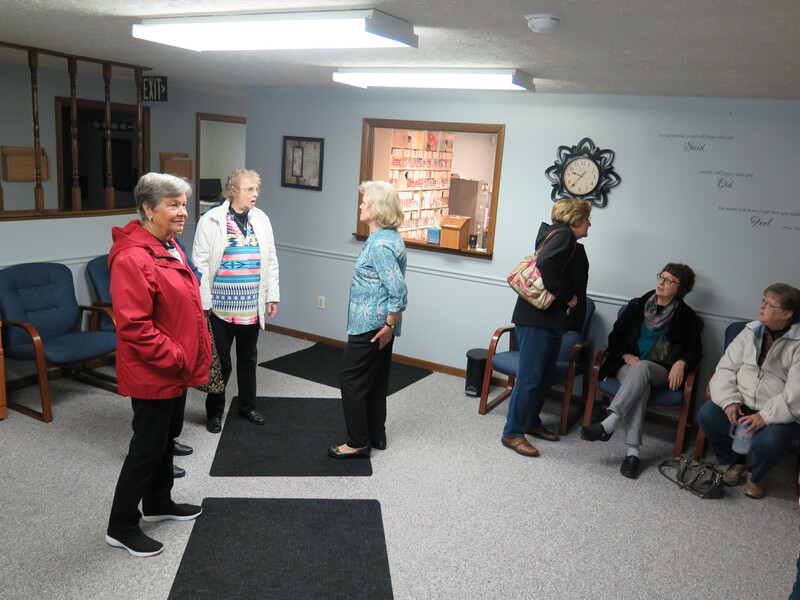 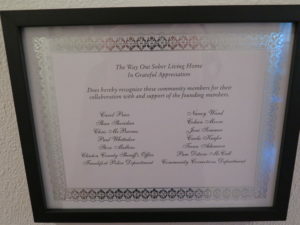 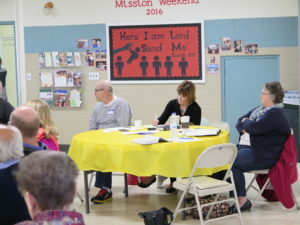 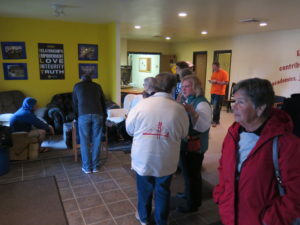 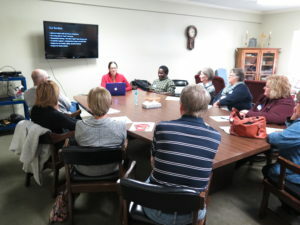 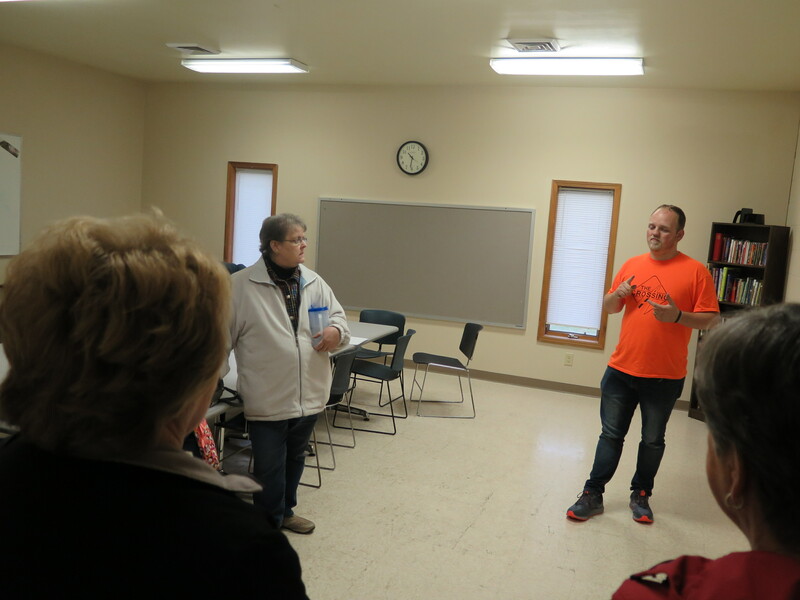 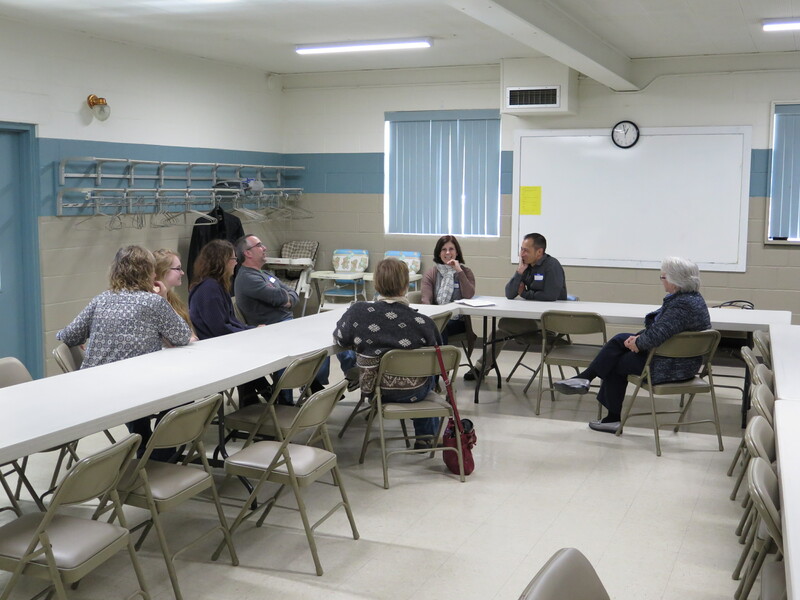 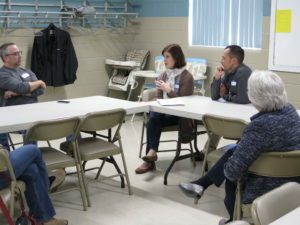 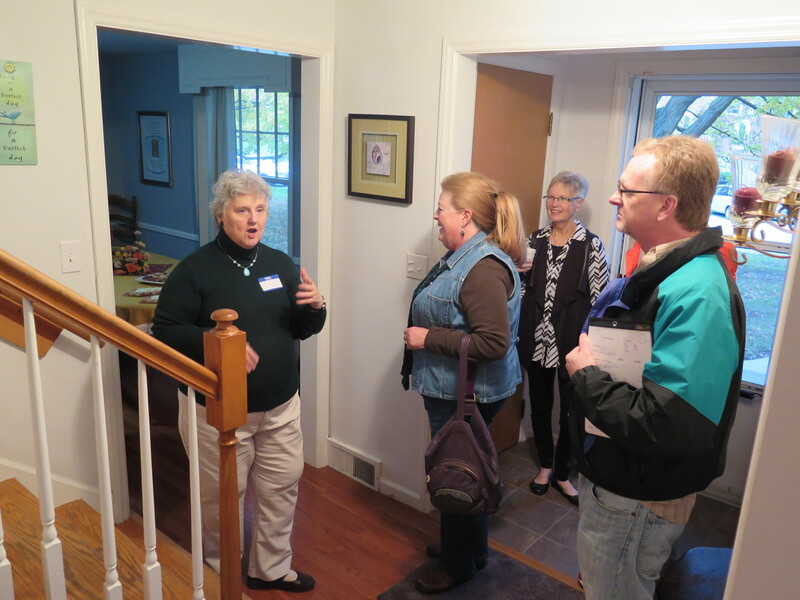 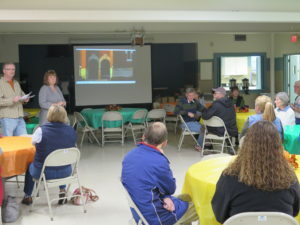 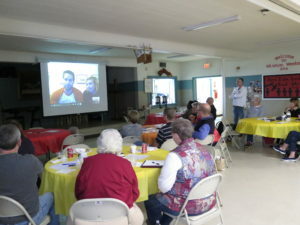 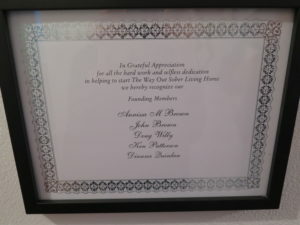 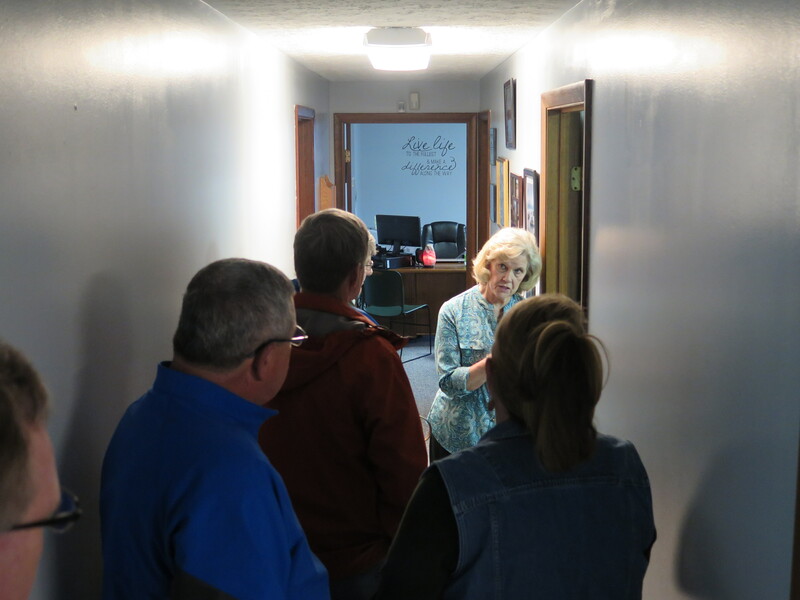 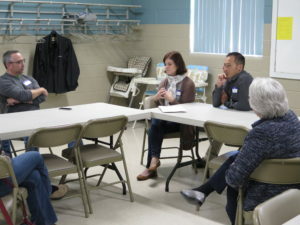 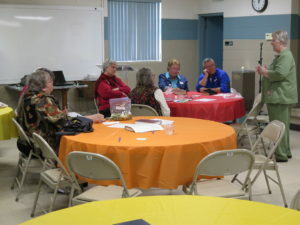 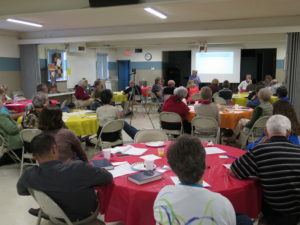 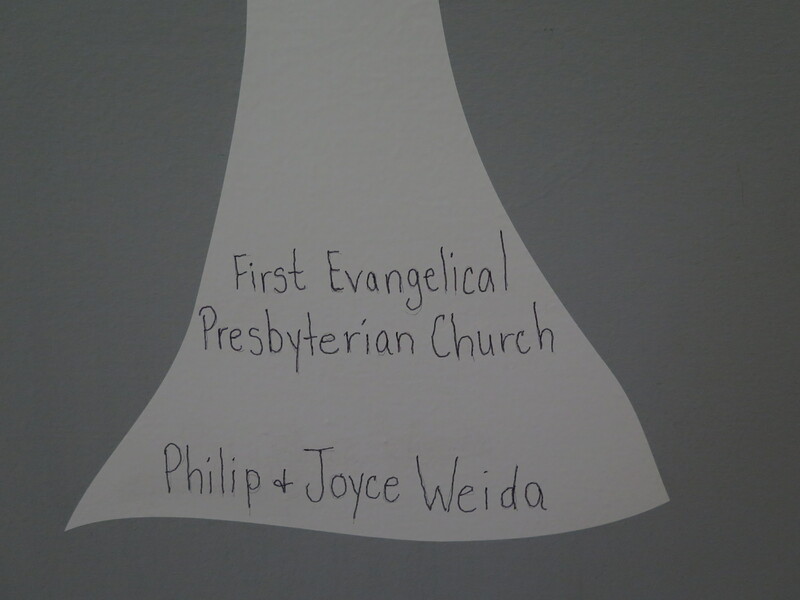 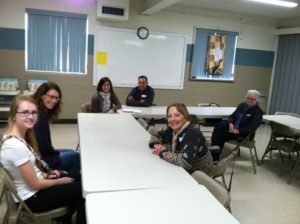 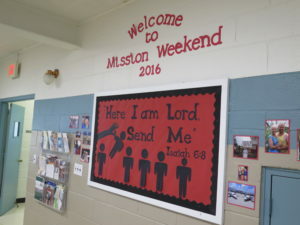 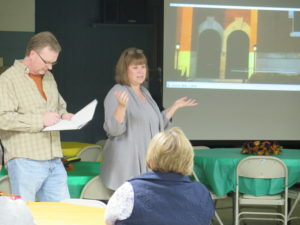 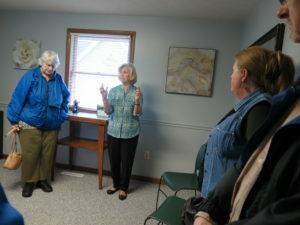 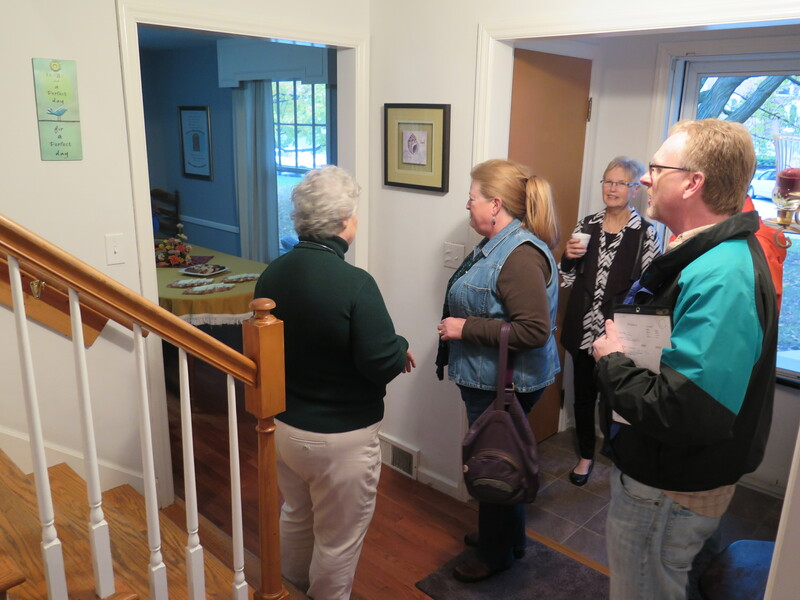 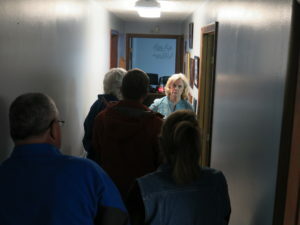 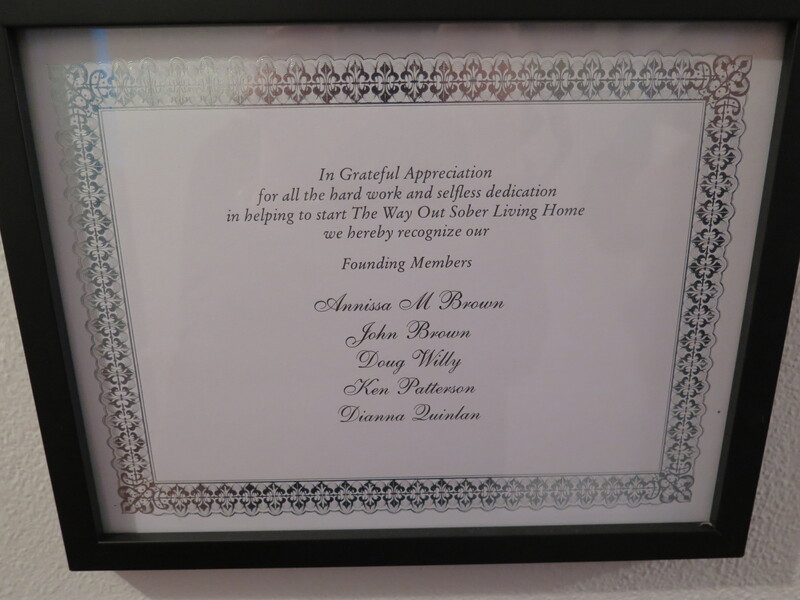 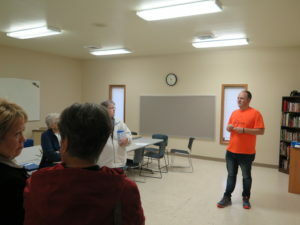 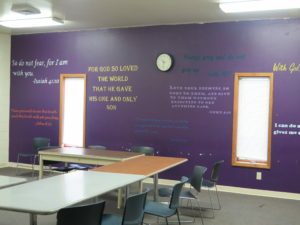 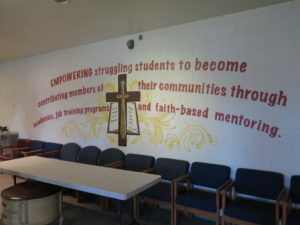 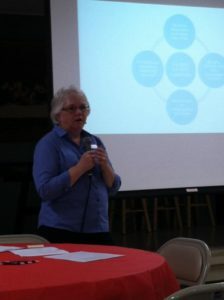 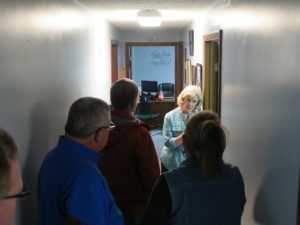 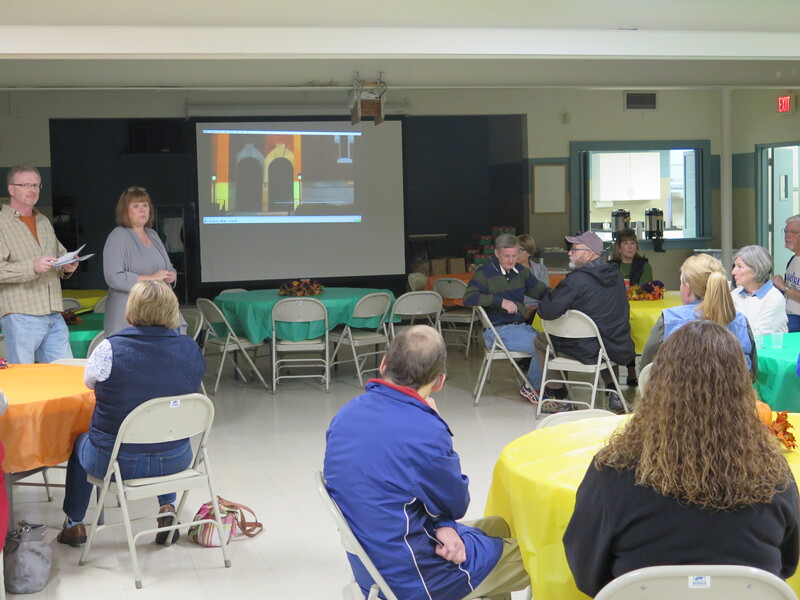 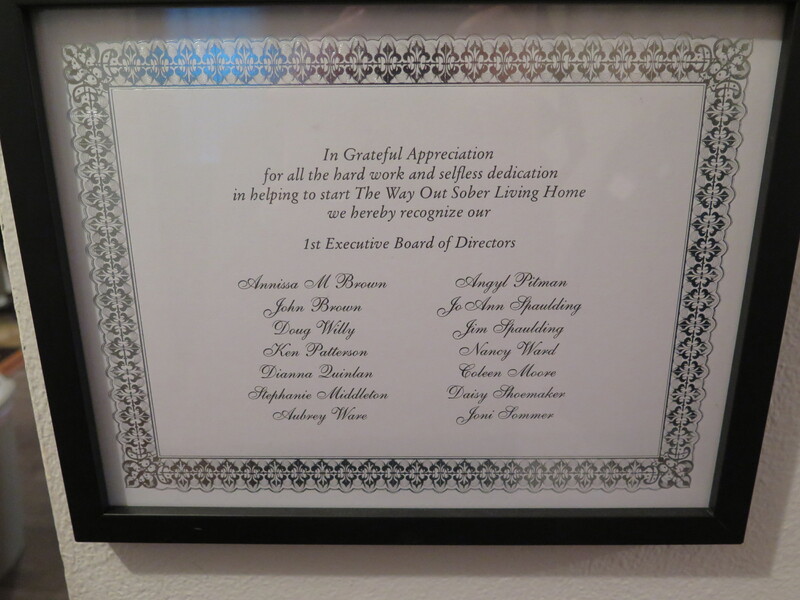 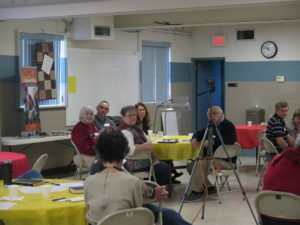 A group met on Saturday and toured several local missions, which FEPC supports. 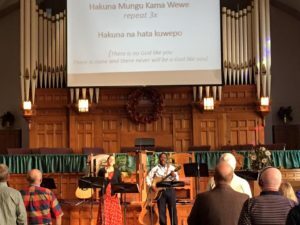 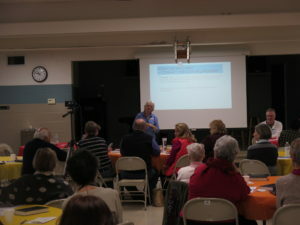 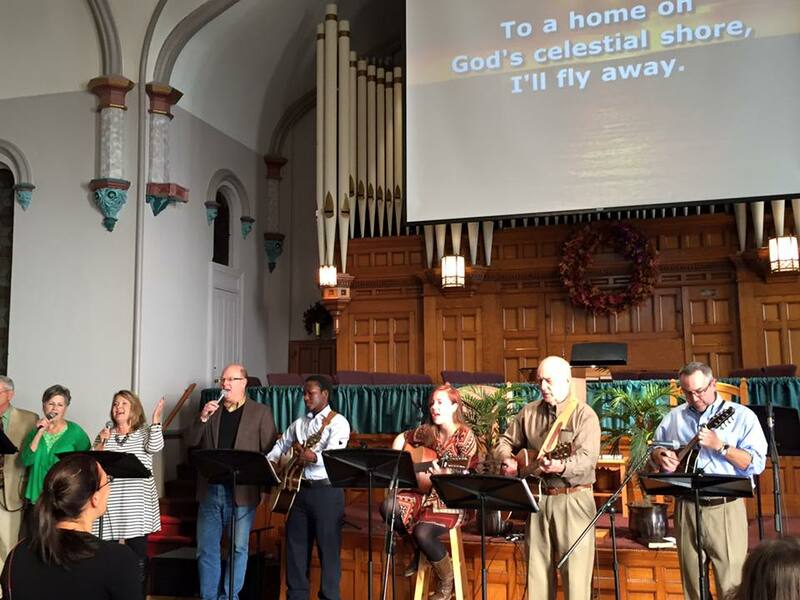 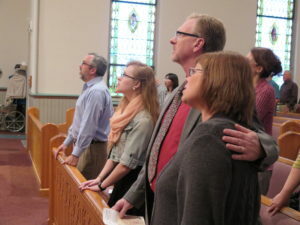 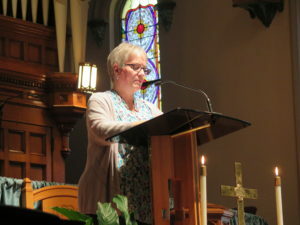 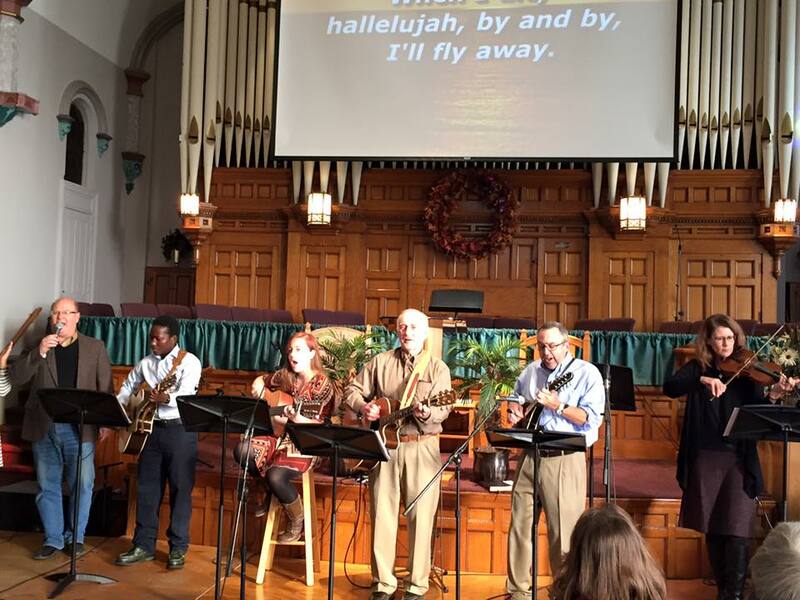 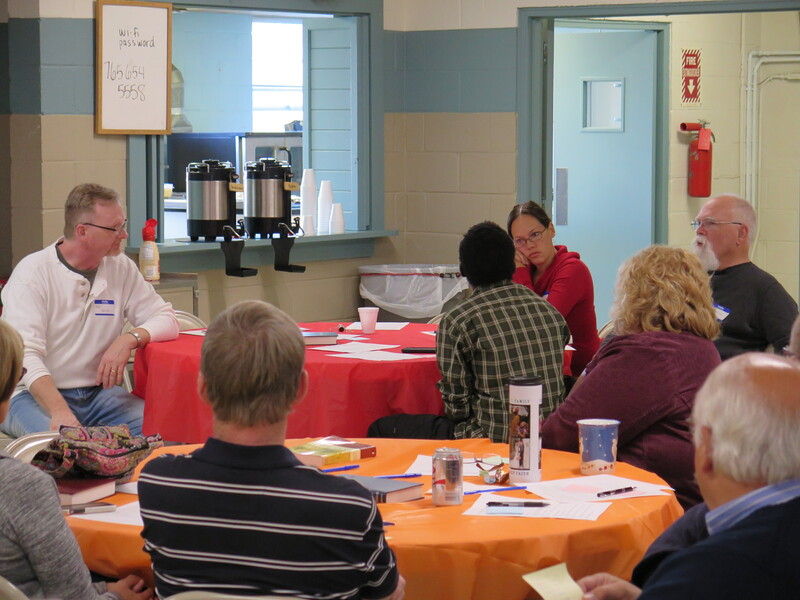 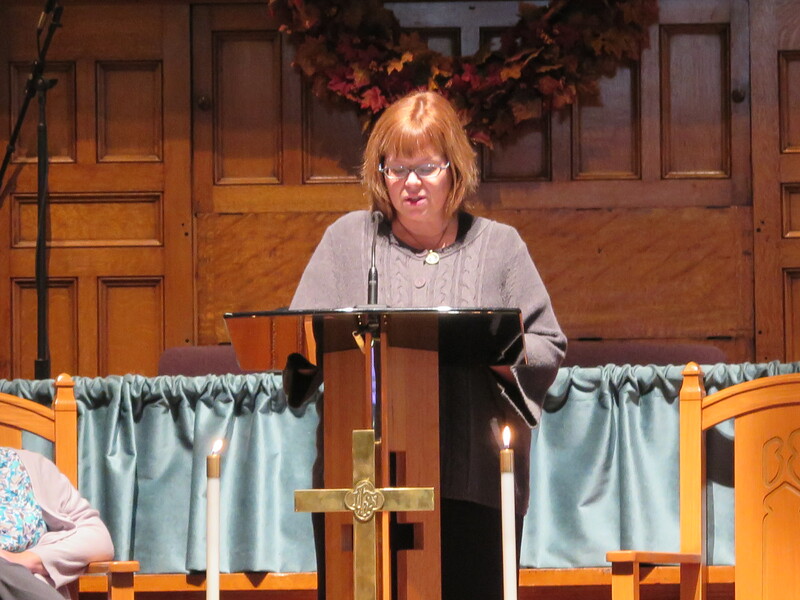 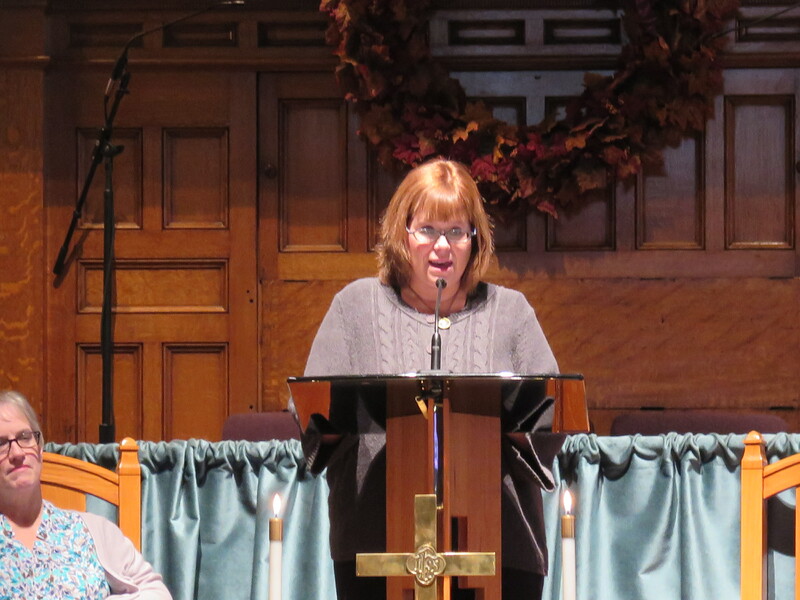 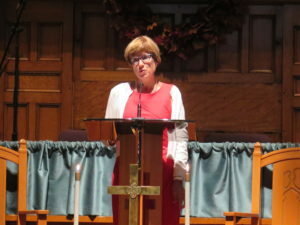 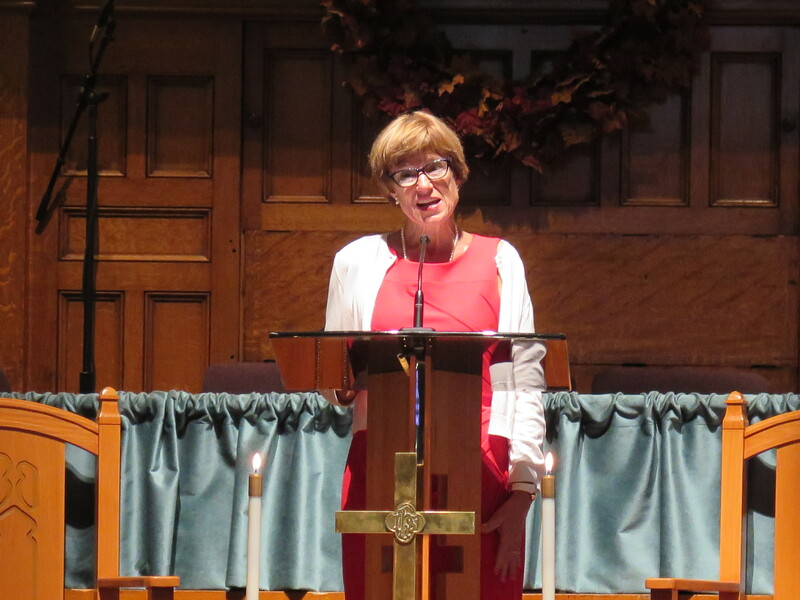 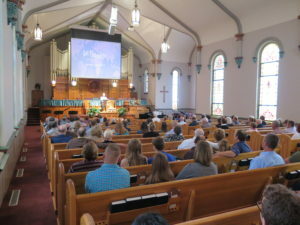 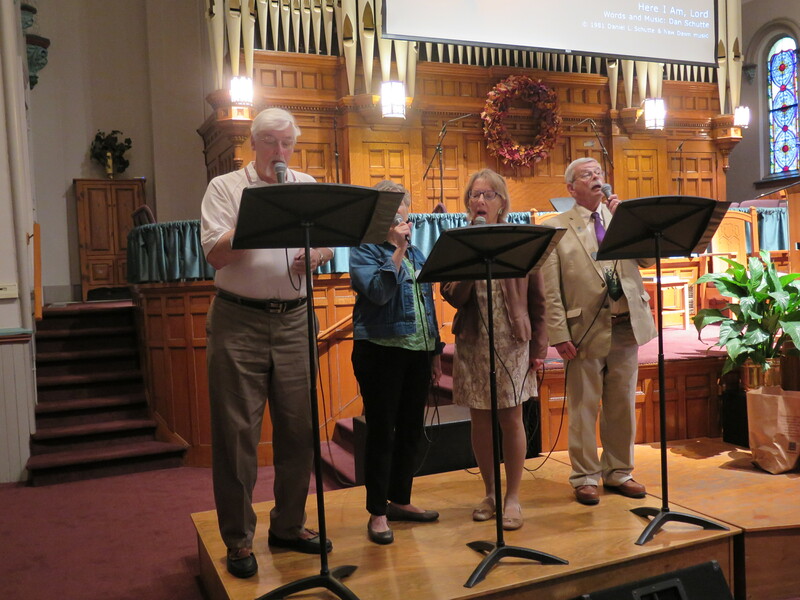 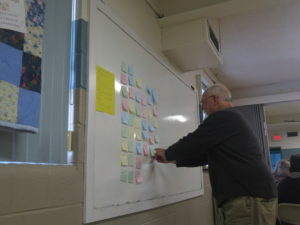 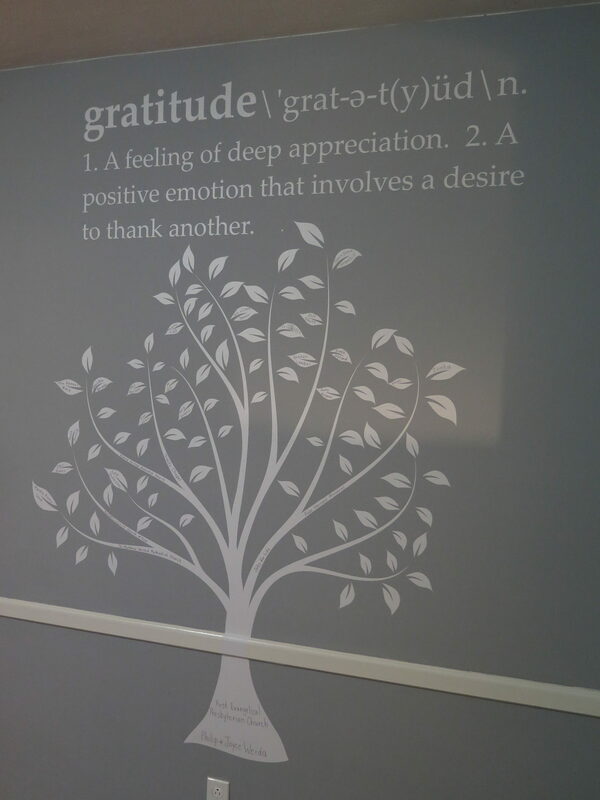 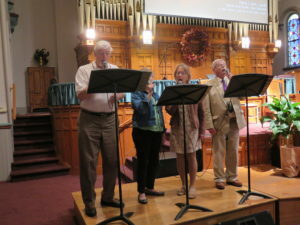 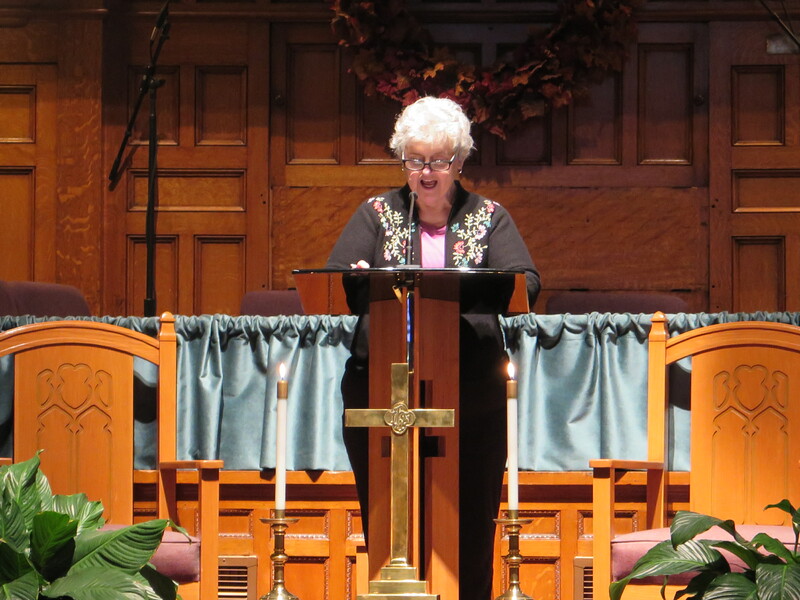 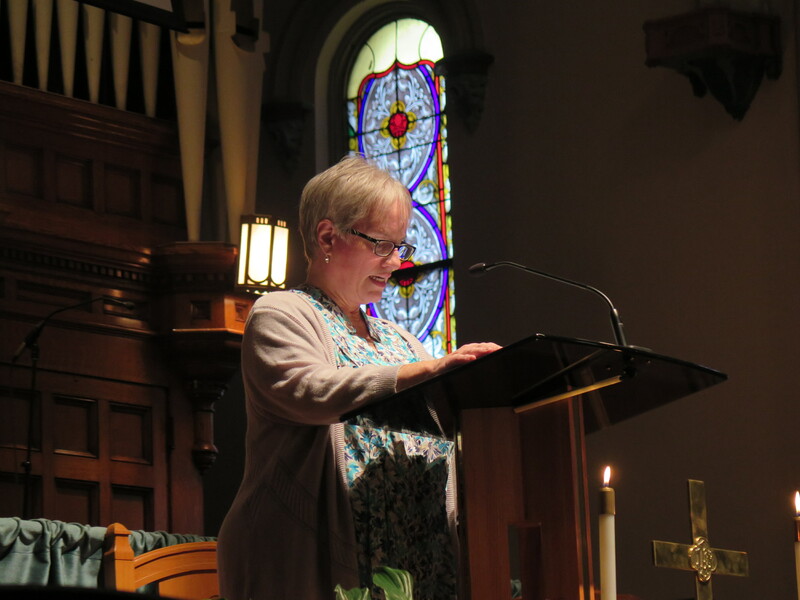 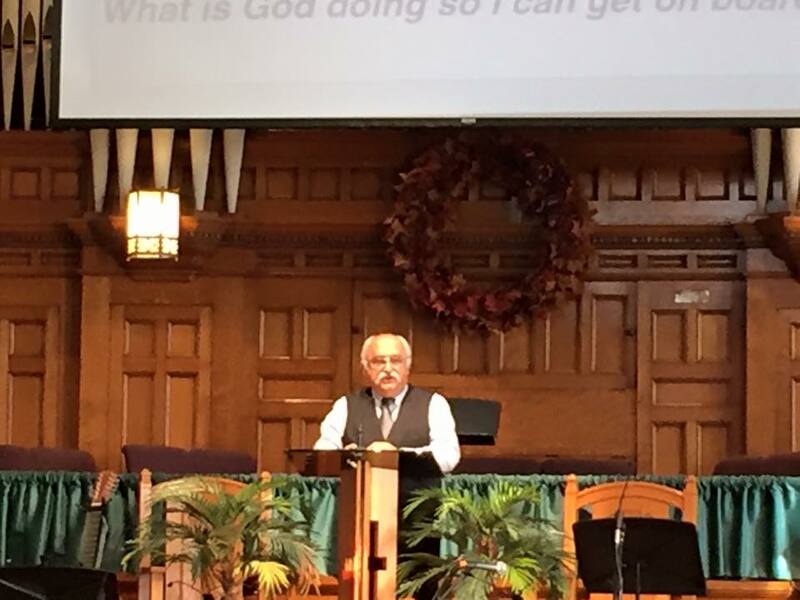 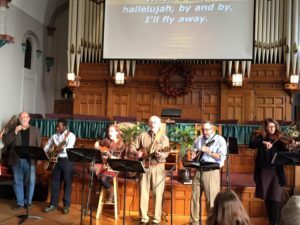 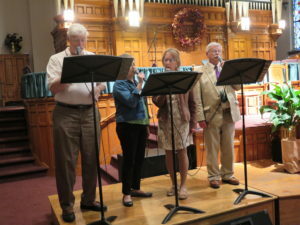 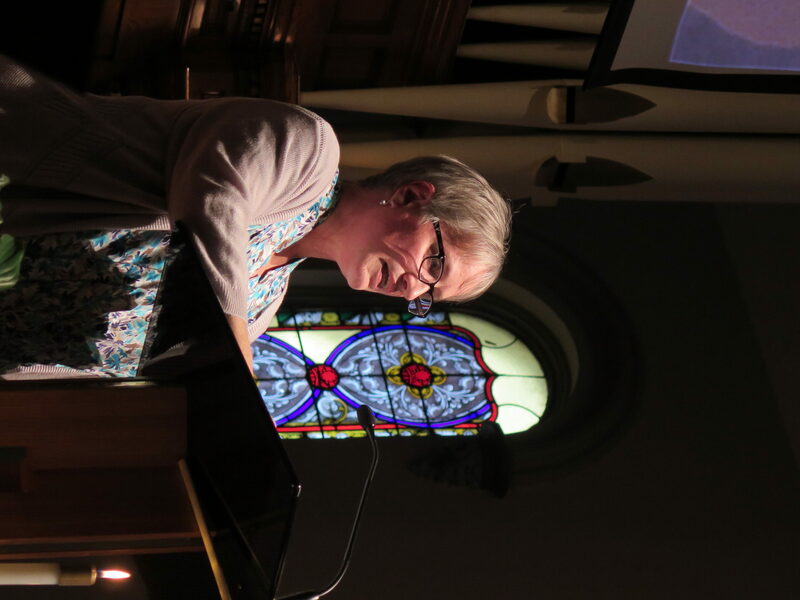 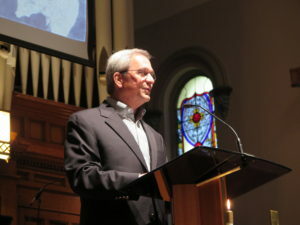 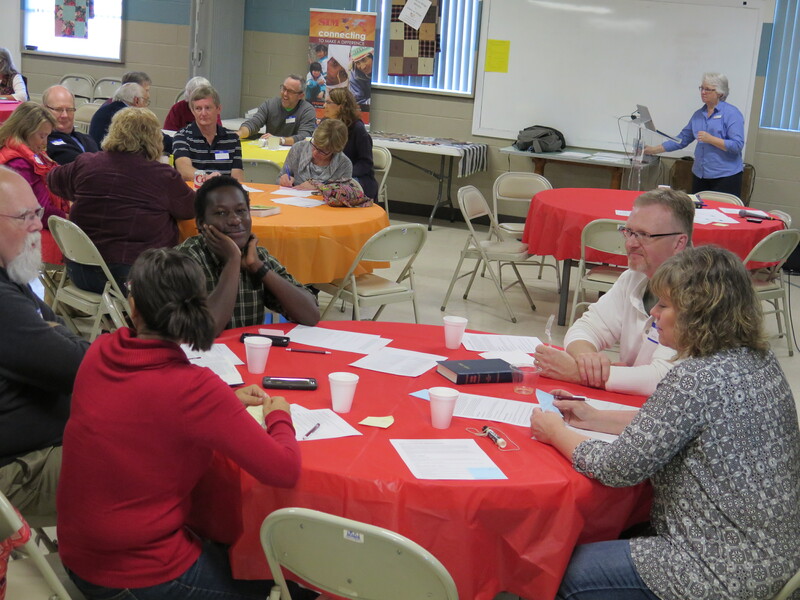 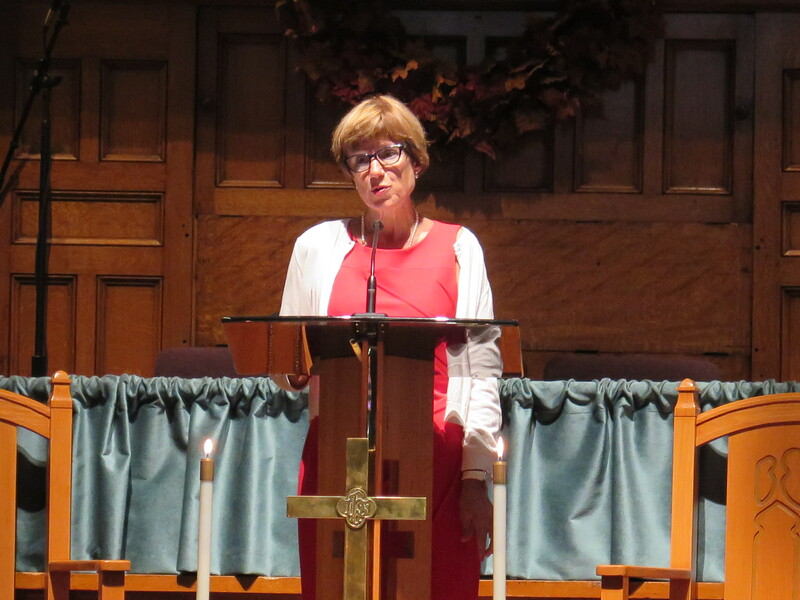 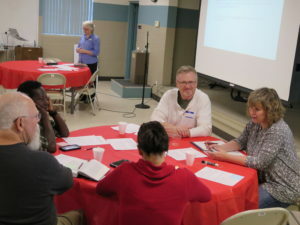 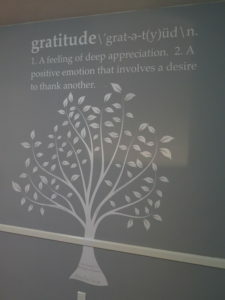 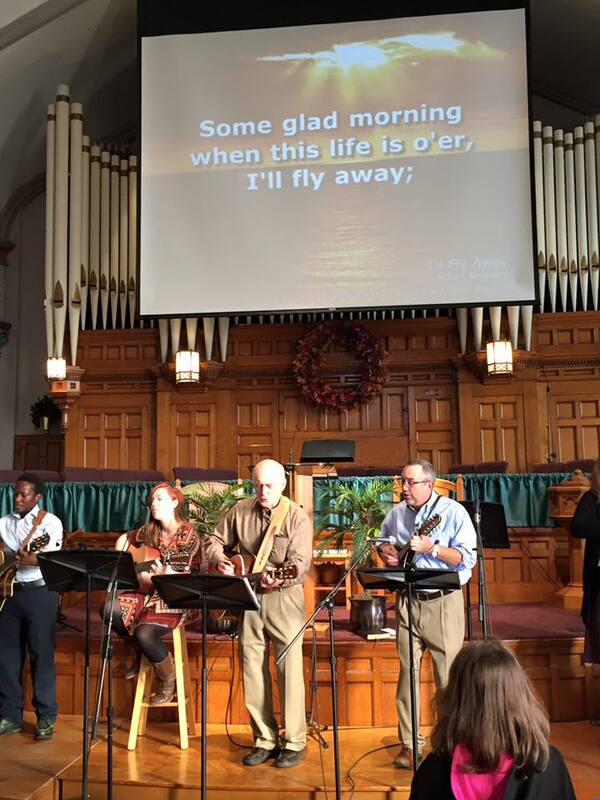 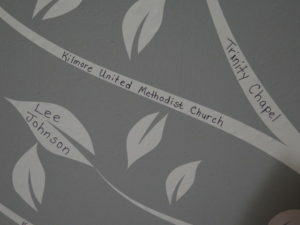 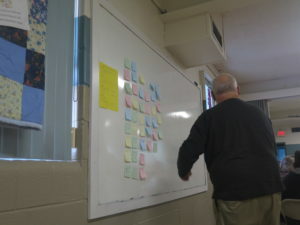 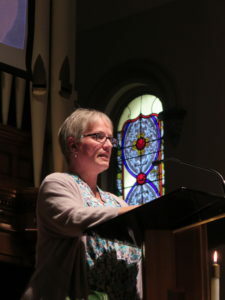 On Sunday, worship was led by the Mission Team, as group members led prayer and worship. 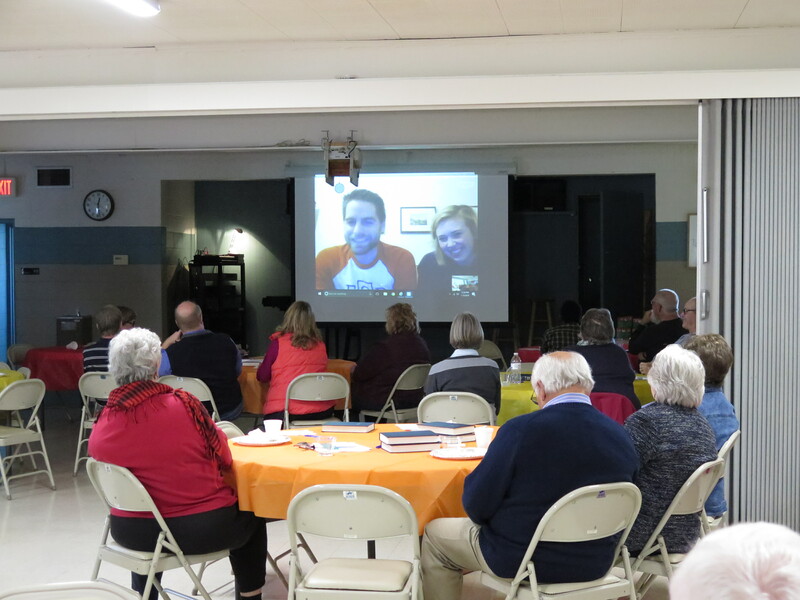 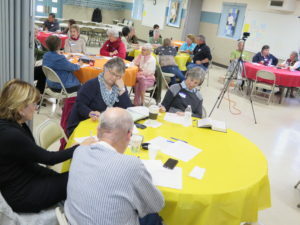 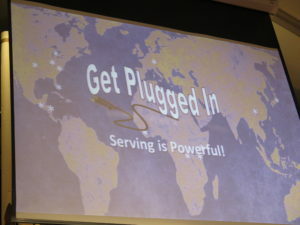 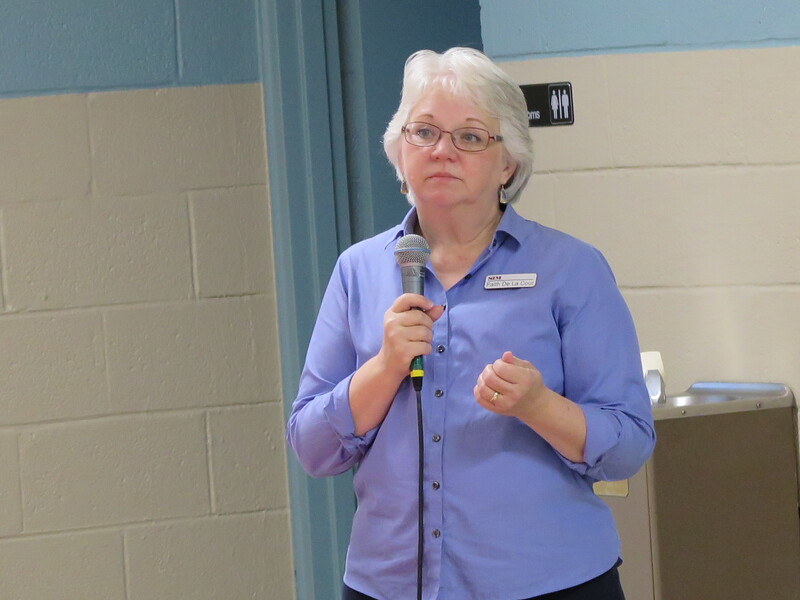 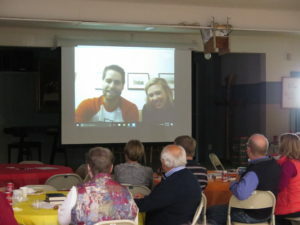 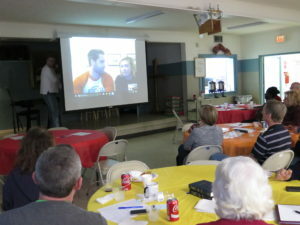 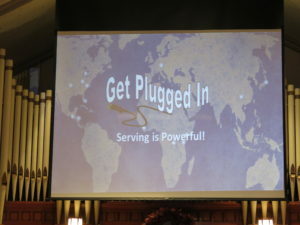 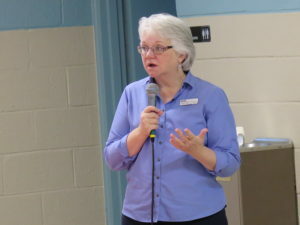 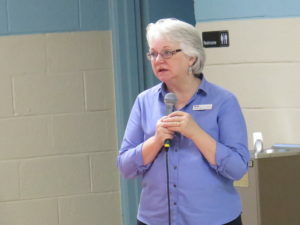 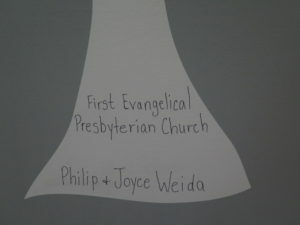 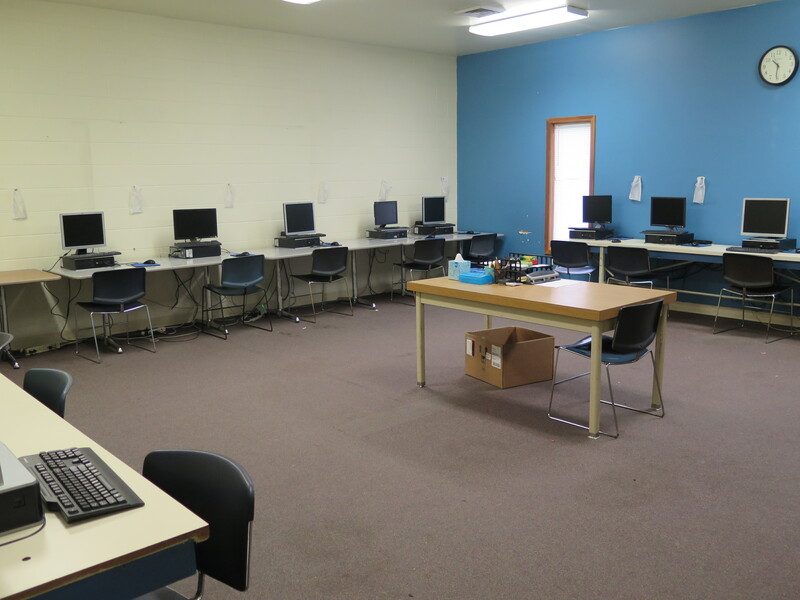 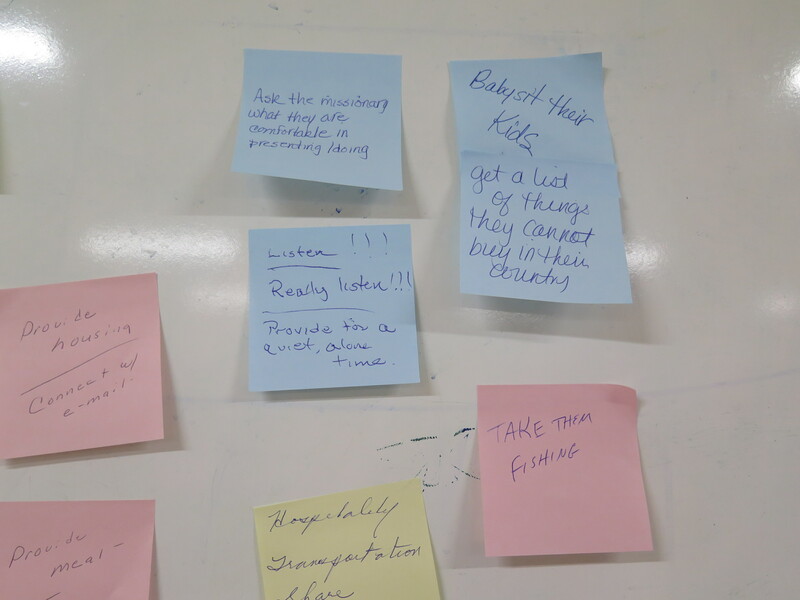 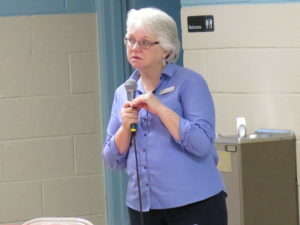 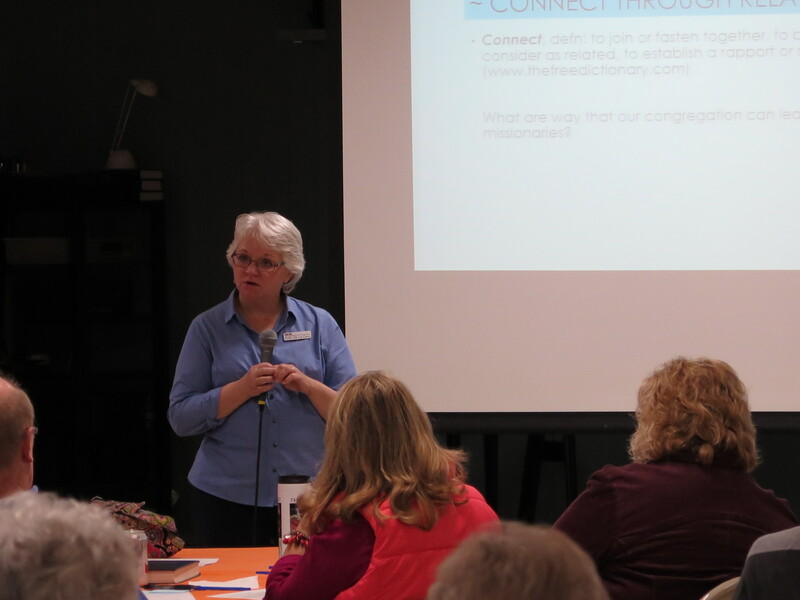 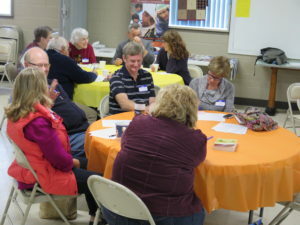 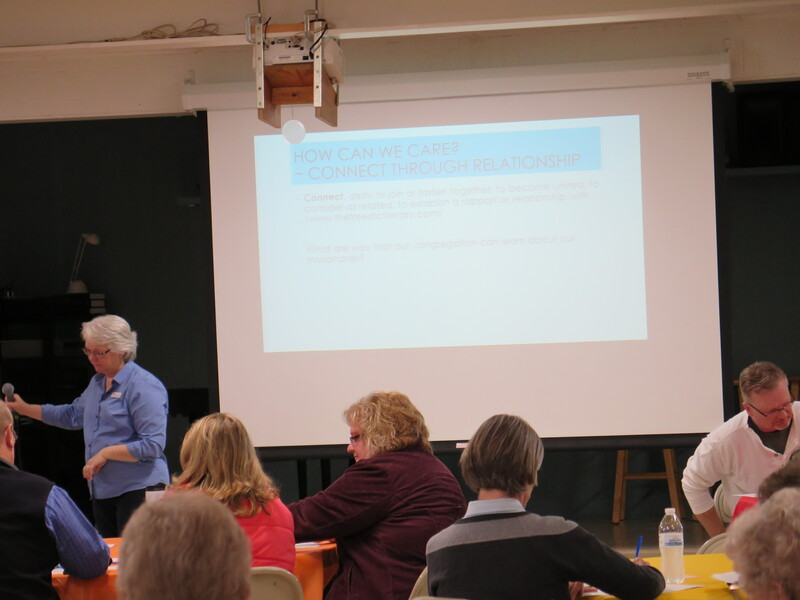 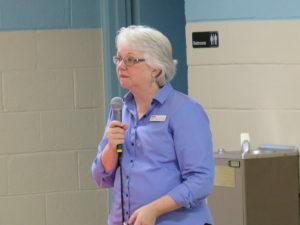 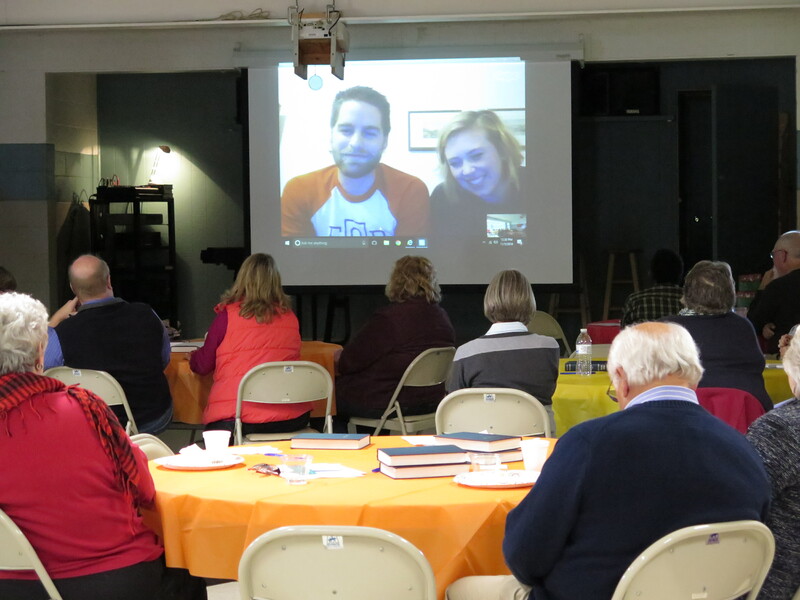 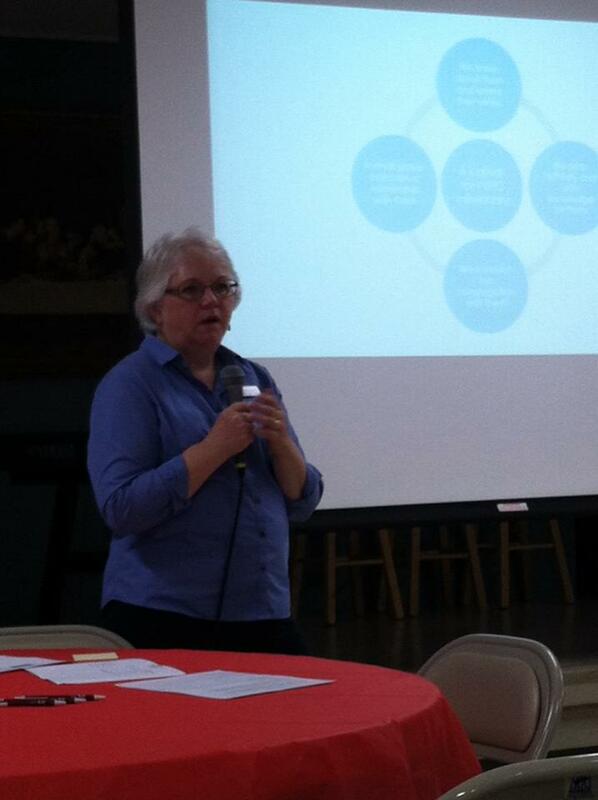 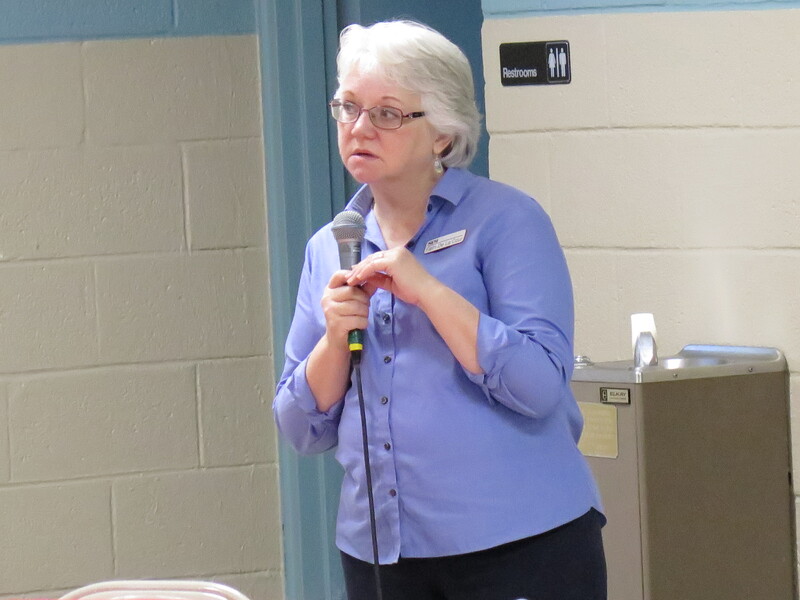 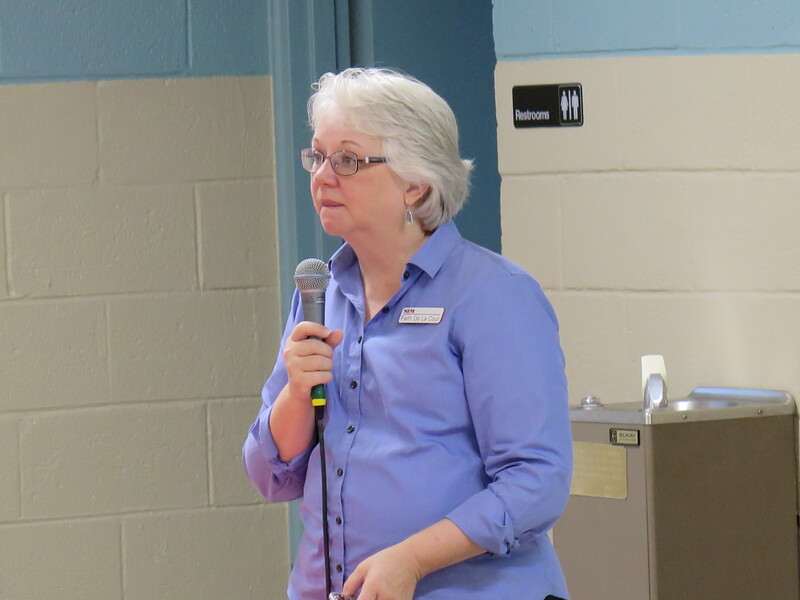 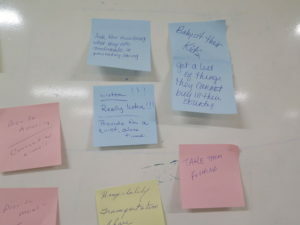 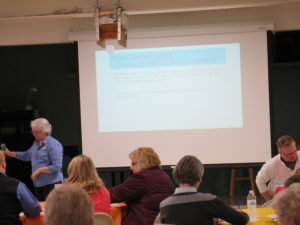 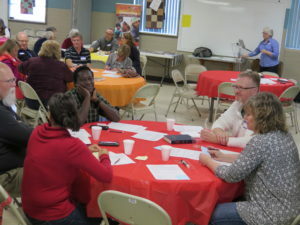 Several “surprise” guests from our congregation shared how they are “Plugged In” right here in Clinton County. 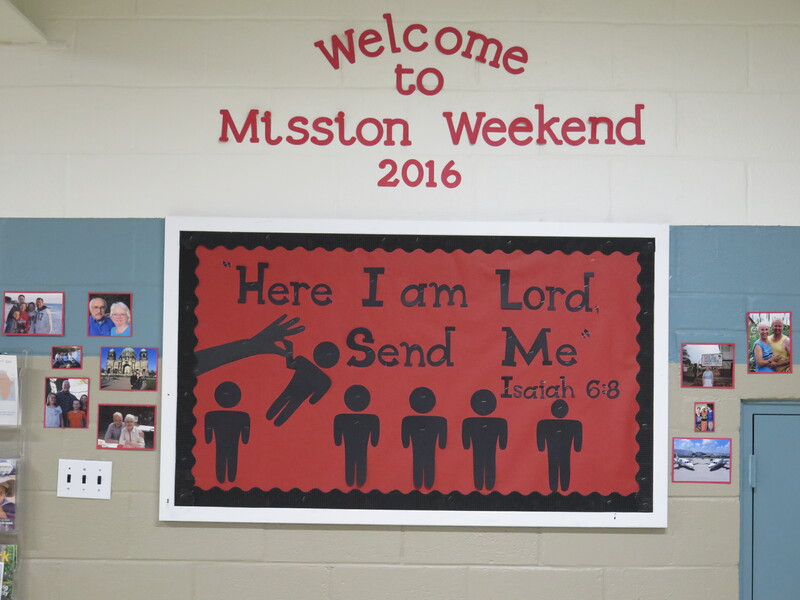 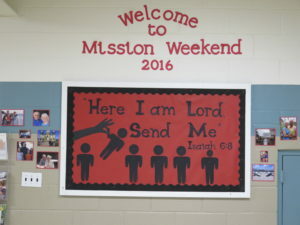 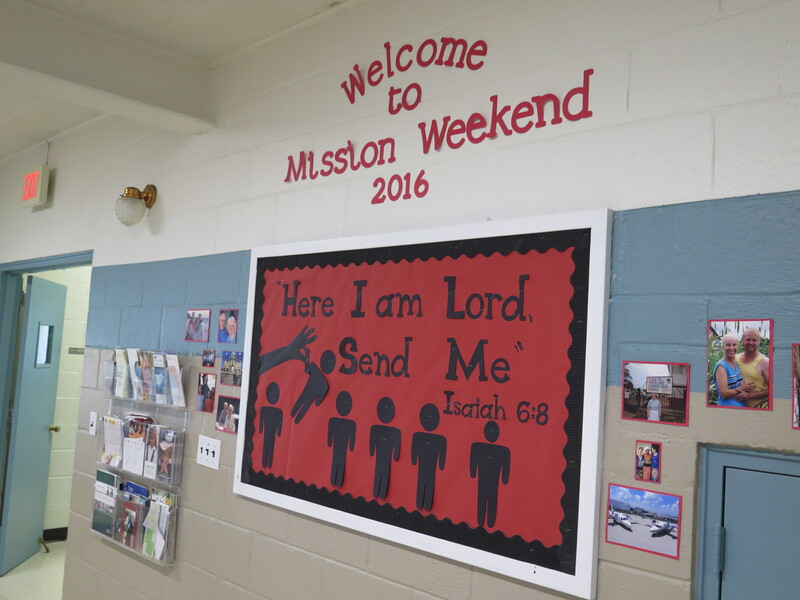 The 2016 Mission Weekend was kicked off on Saturday, November 5 with our largest gathering of missionaries ever! 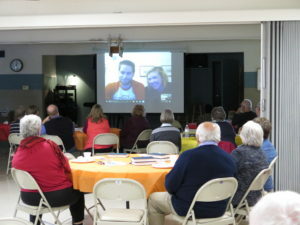 Lorien Knapp Sayayu and her husband Paul, with Kewtu Faraja, from Tanzania, Mark and Megan Wickersham recently home from China, Judy Hill, with SIM, Stan and Faith De La Cour, also with SIM, and Jacob and Chelsea Thompson, with CRU, via Skype from Berlin, all joined us for this fantastic learning experience. 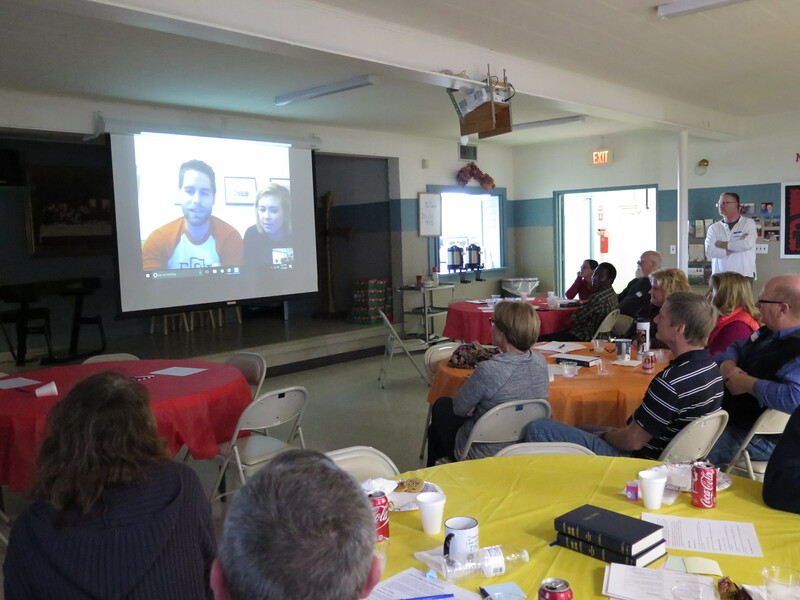 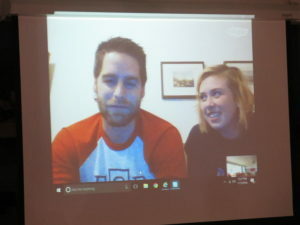 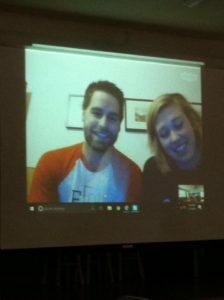 Each missionary had the opportunity to tell us about their work and experiences with their missions. 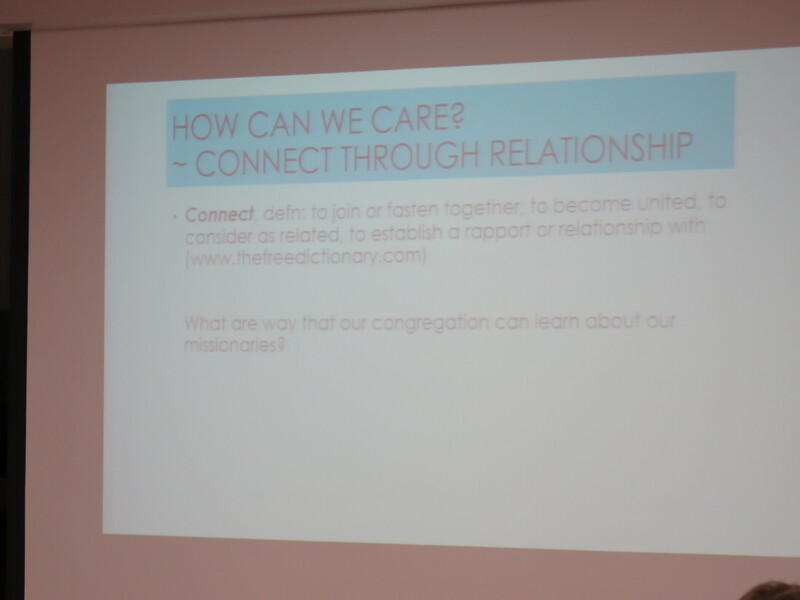 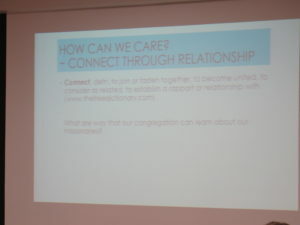 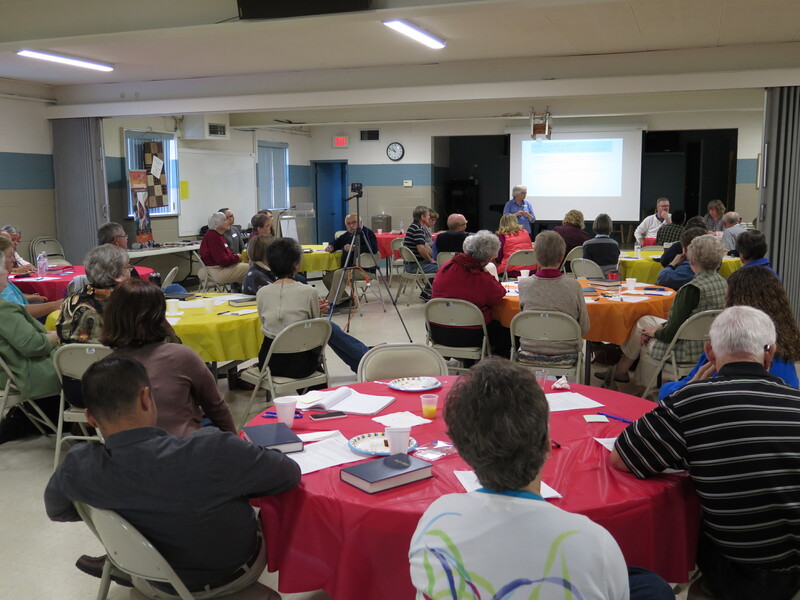 The scope of the gathering was to help us understand how we at home can best care for our missionaries. 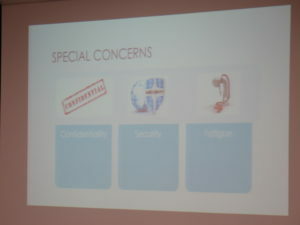 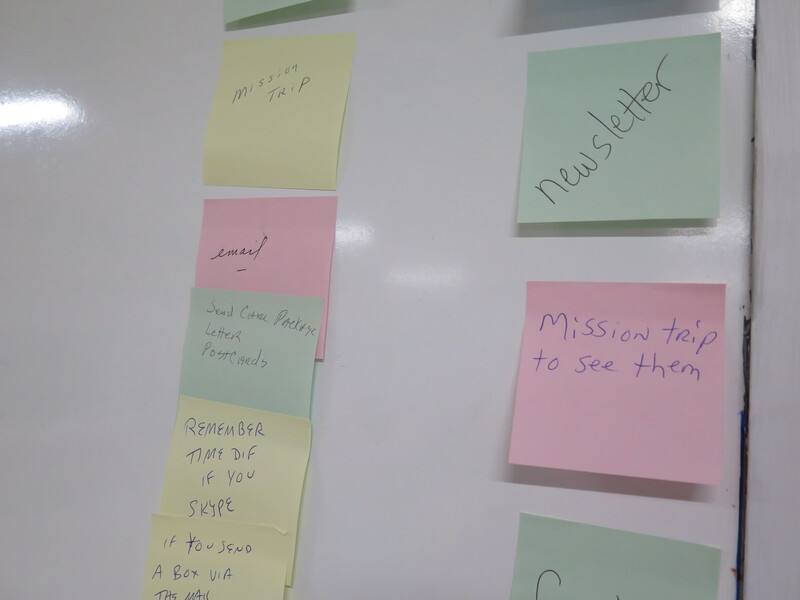 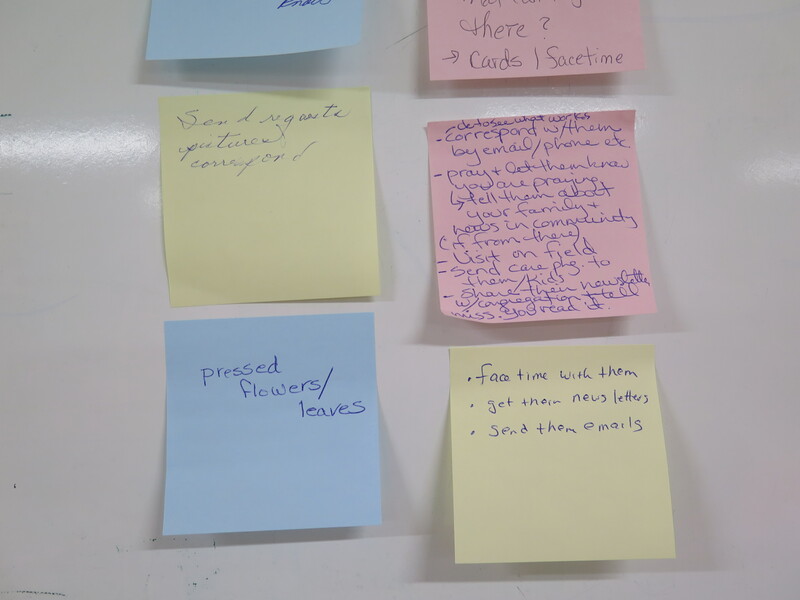 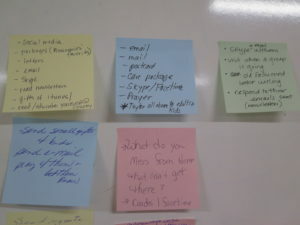 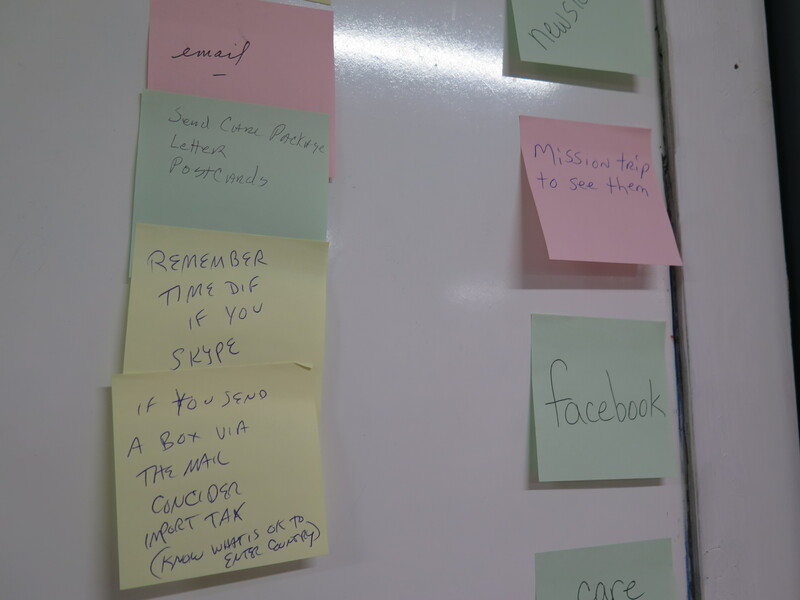 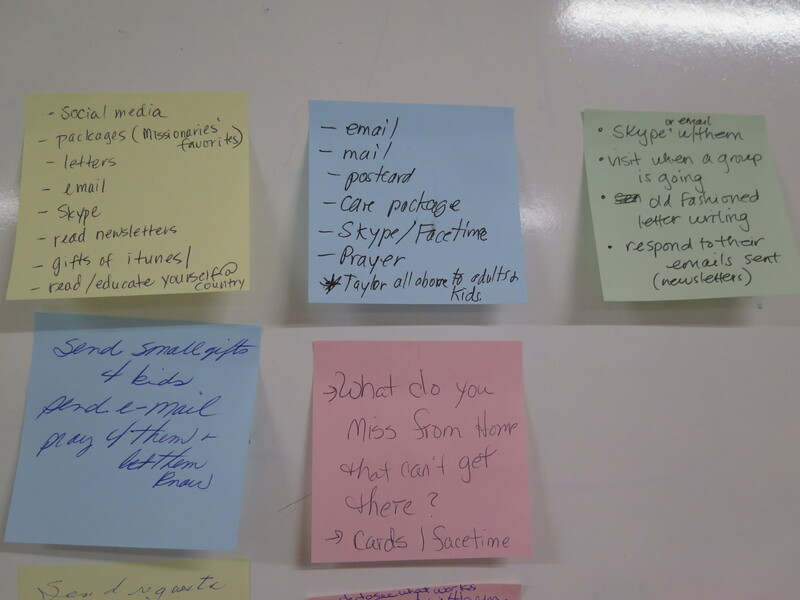 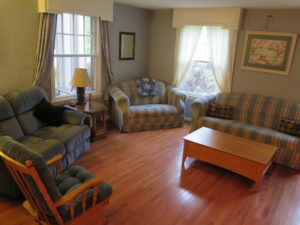 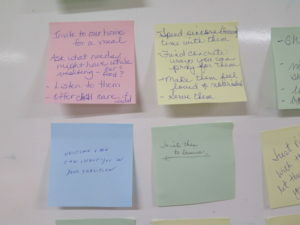 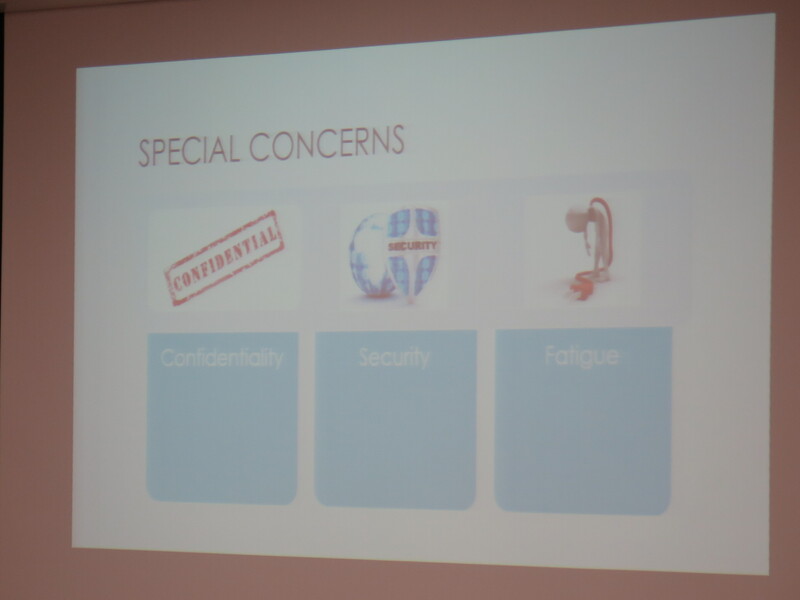 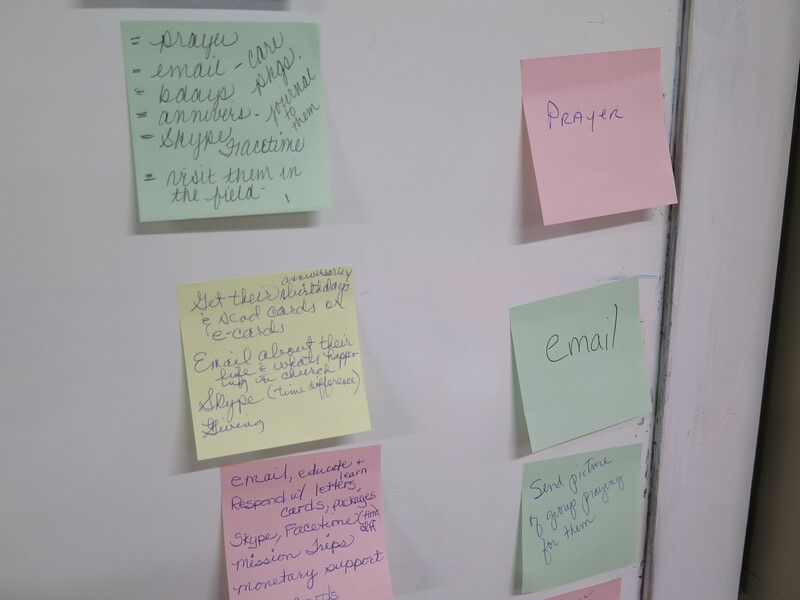 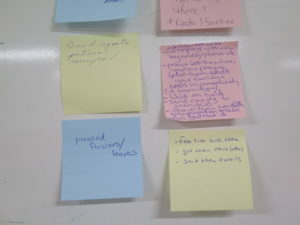 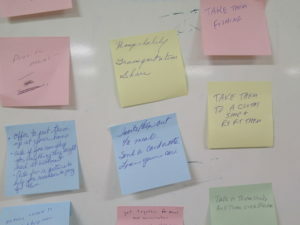 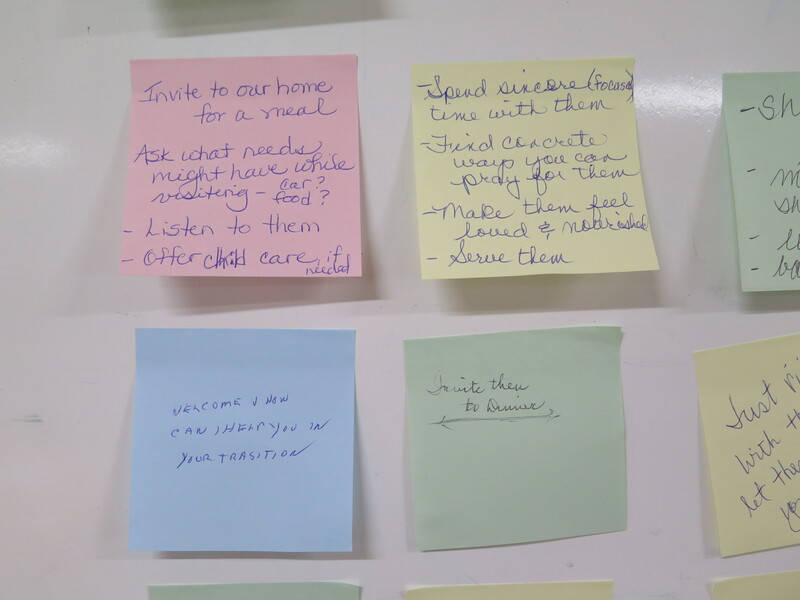 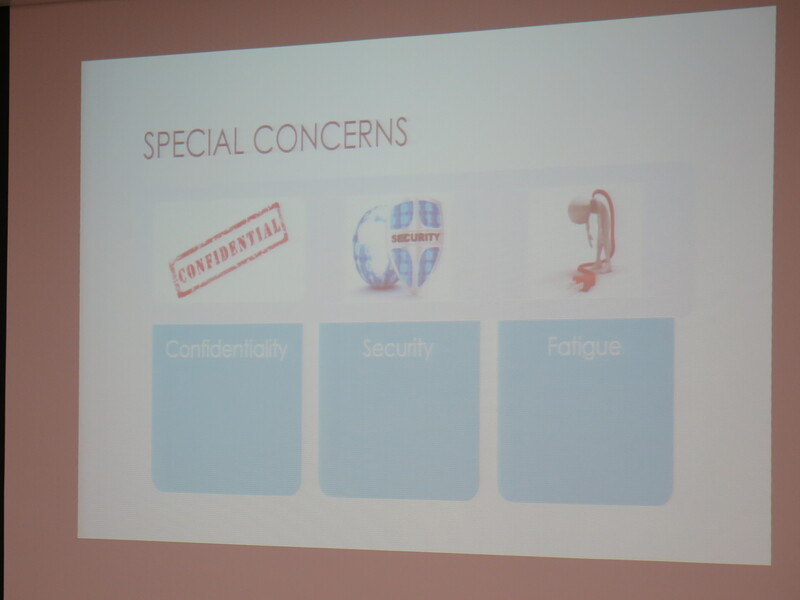 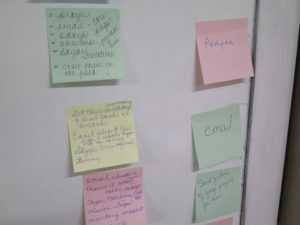 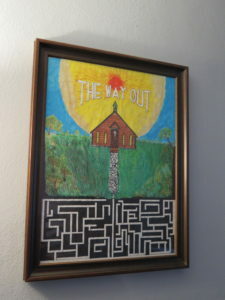 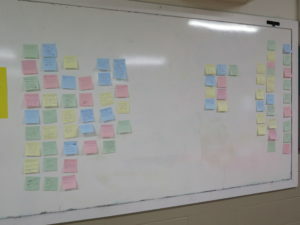 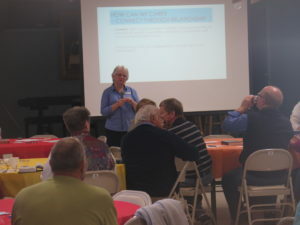 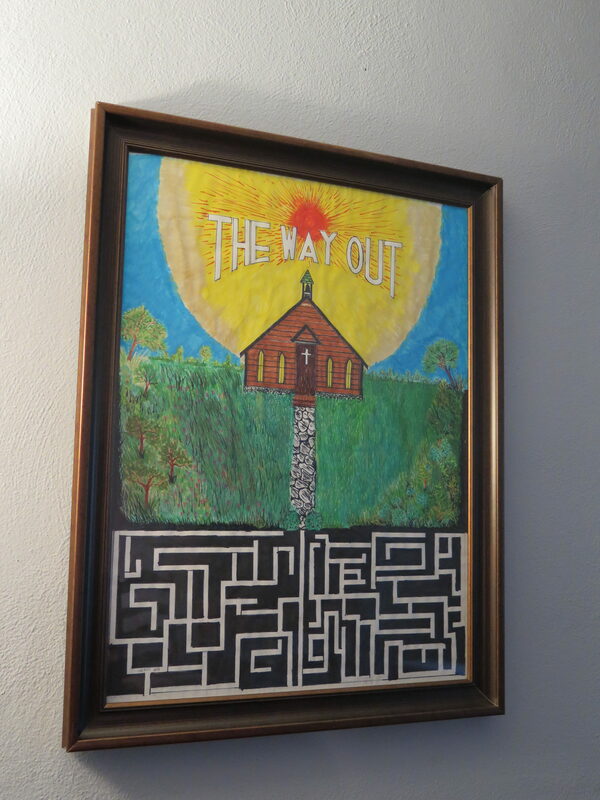 Topics discussed were best ways of communication, what to discuss and what to avoid, how to welcome them home, and how to transition our missionaries back home. 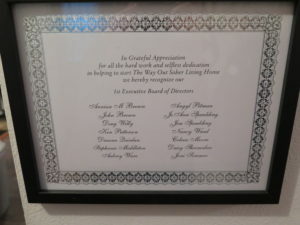 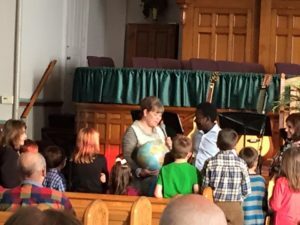 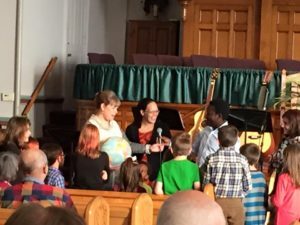 We also matched small Bible study groups within the church to a missionary serving in the mission field, so these groups can be praying for them. 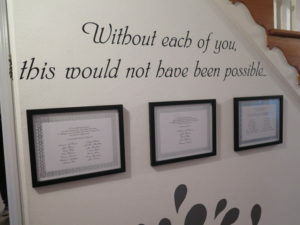 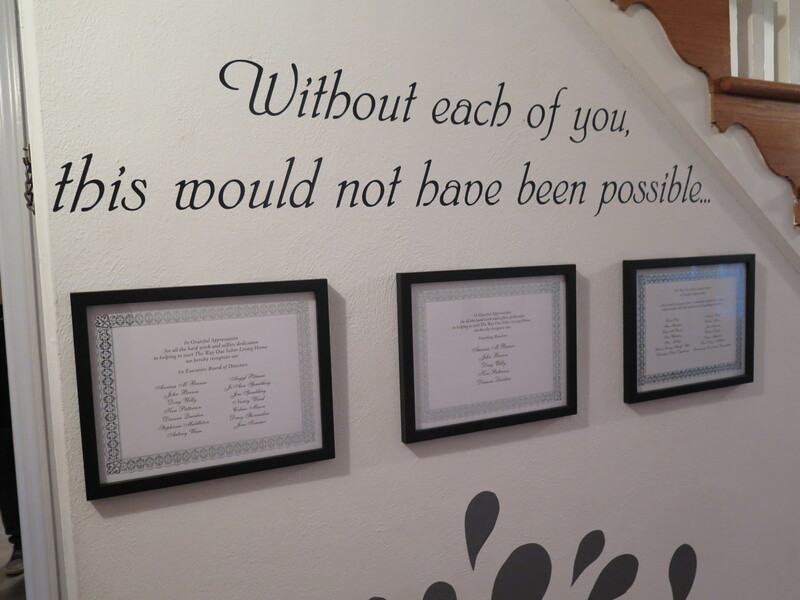 We commissioned these groups to their matching missionaries on Sunday during worship. Sunday worship was led by our mission team and missionaries. 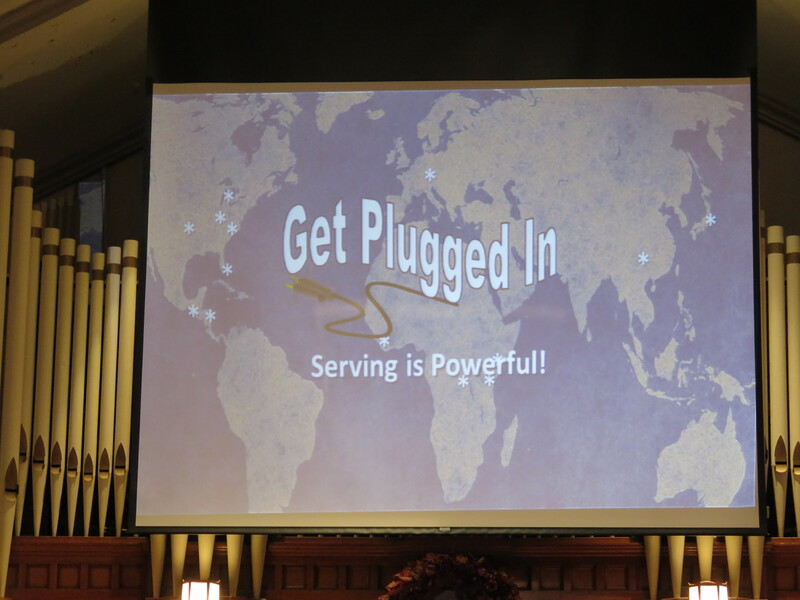 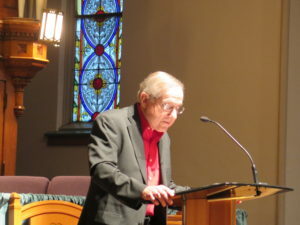 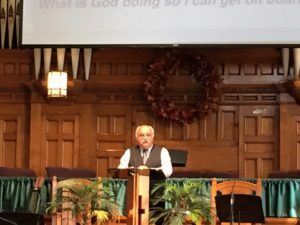 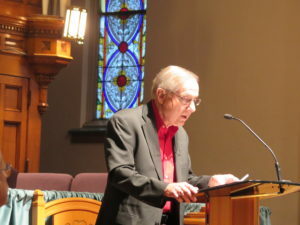 The message was given by Stan De La Cour who encouraged folks to “get out of the boat,” as Jesus called Peter to do the same in Matthew 14. 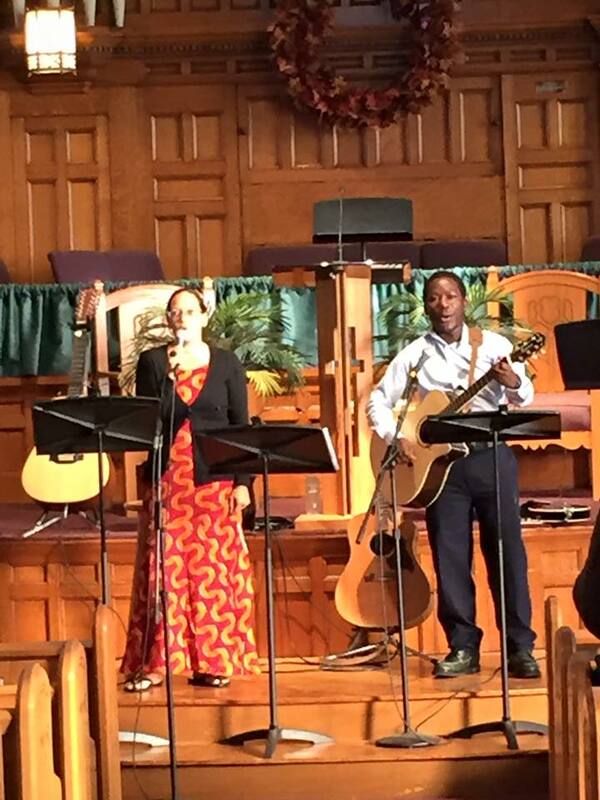 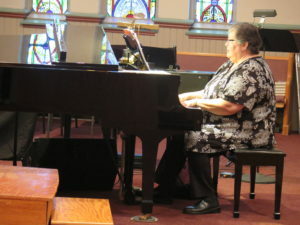 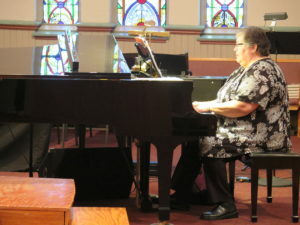 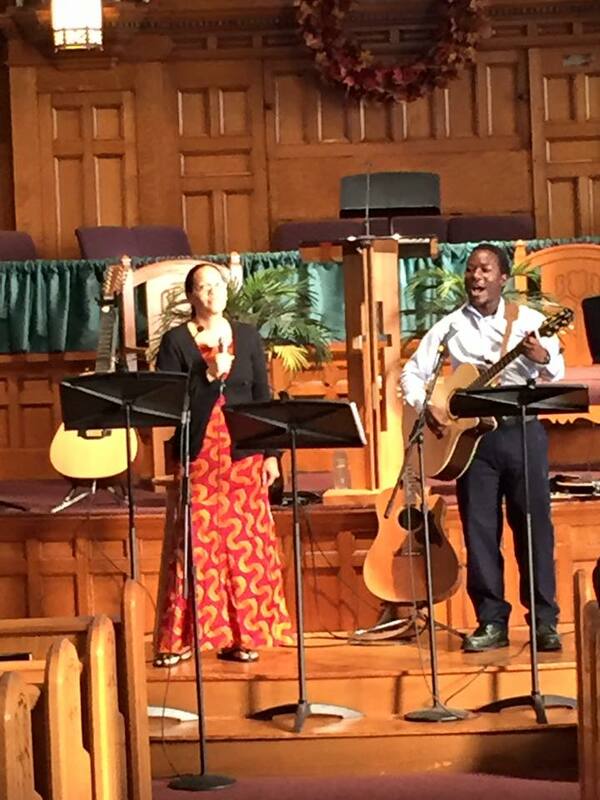 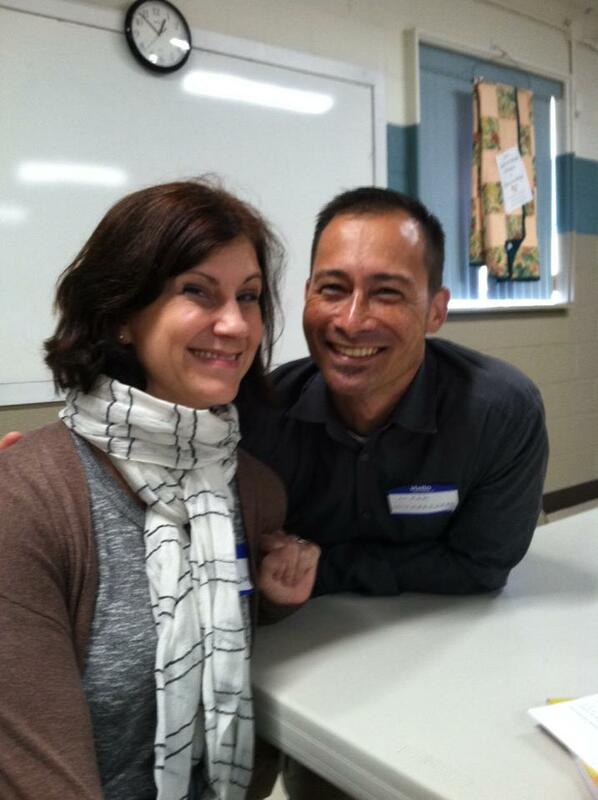 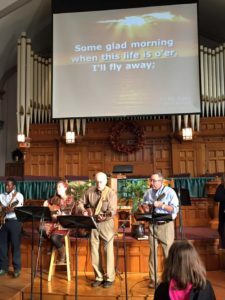 Lorien and Paul Alex lent their musical skills to the time of worship. 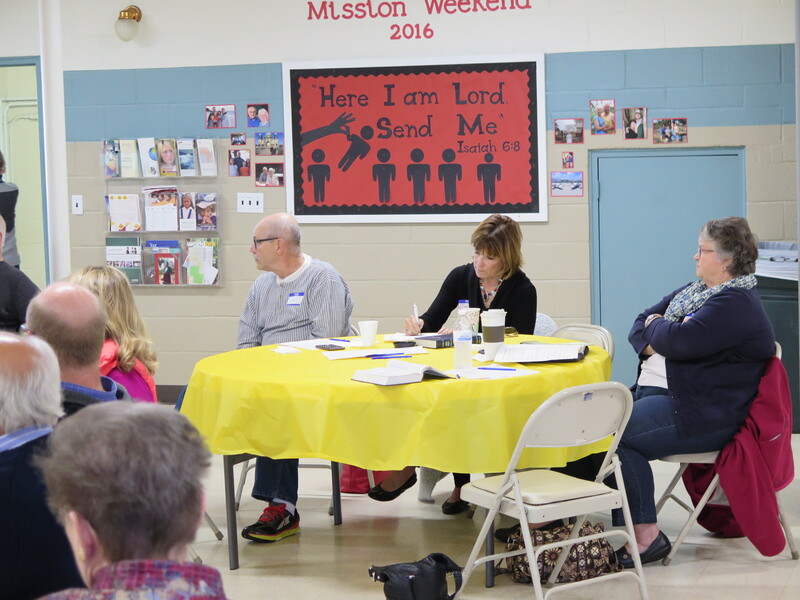 We look forward to the months ahead, where we may put our newly acquired information and skills to use in boosting our missionaries and working toward expanding God’s kingdom across the globe.